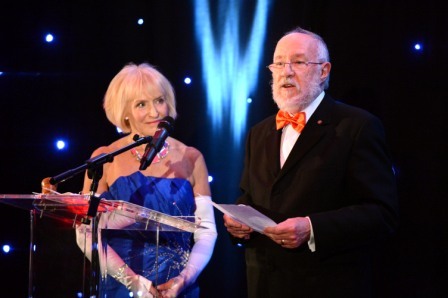 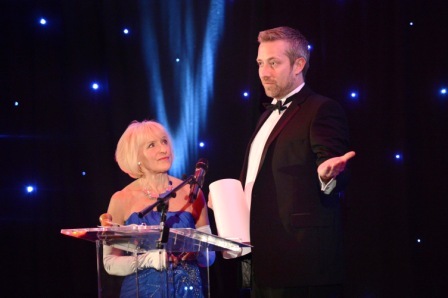 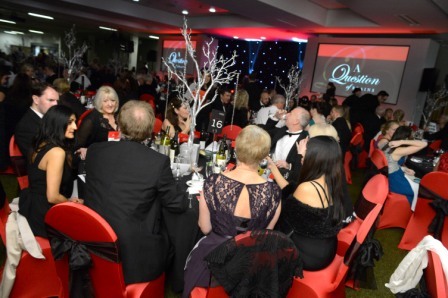 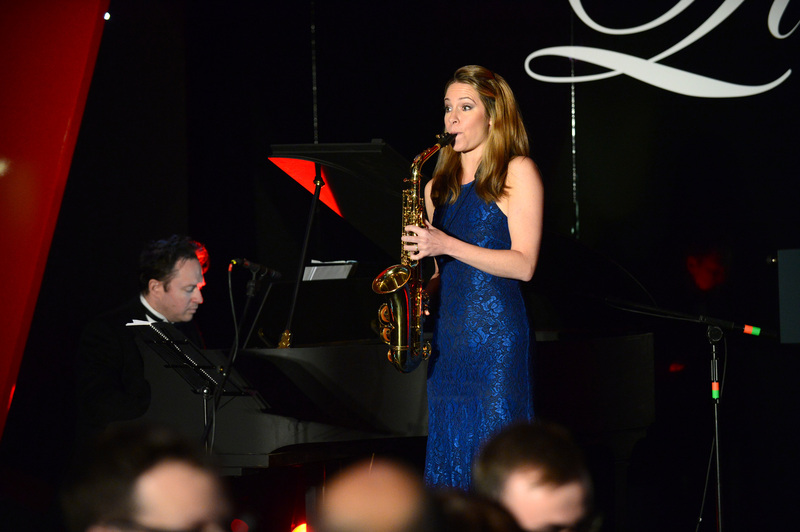 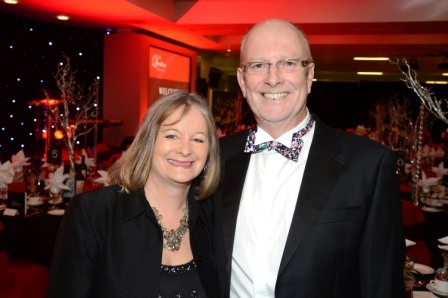 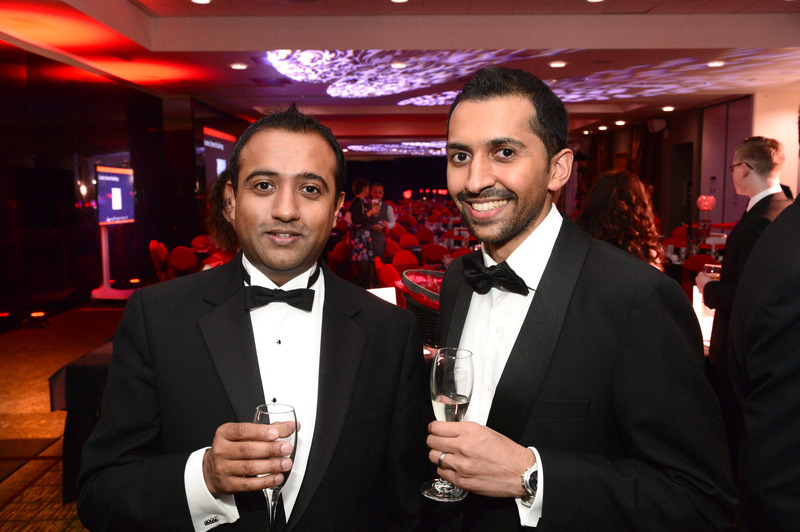 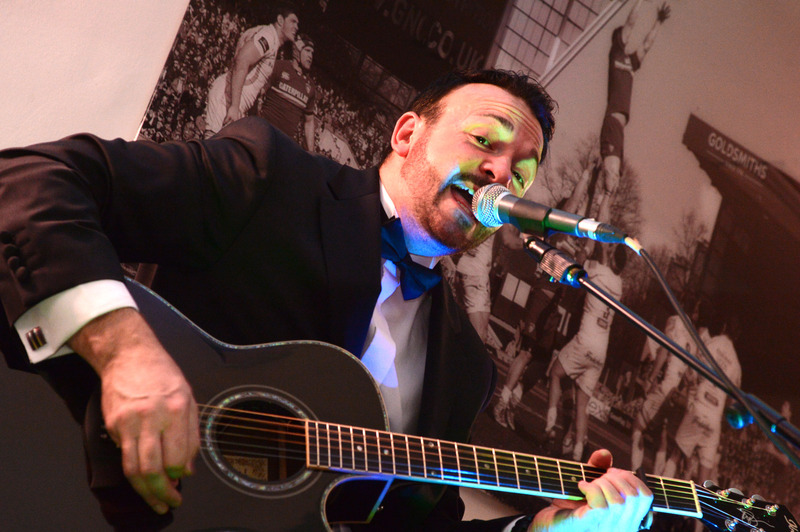 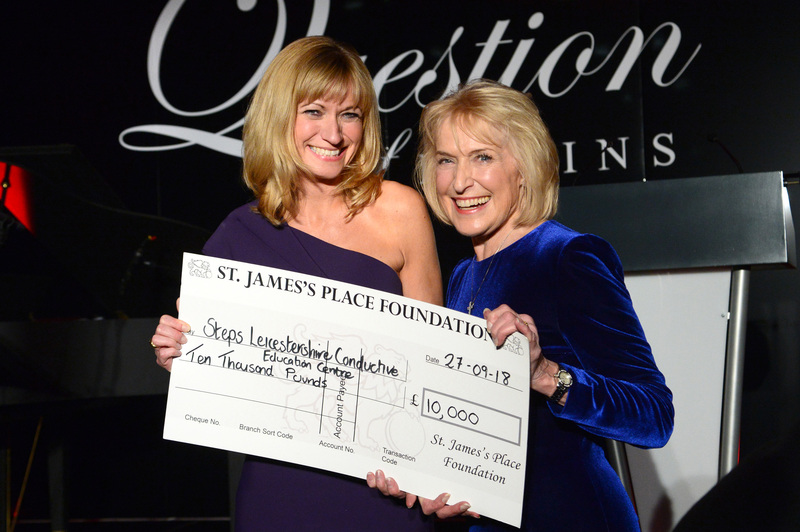 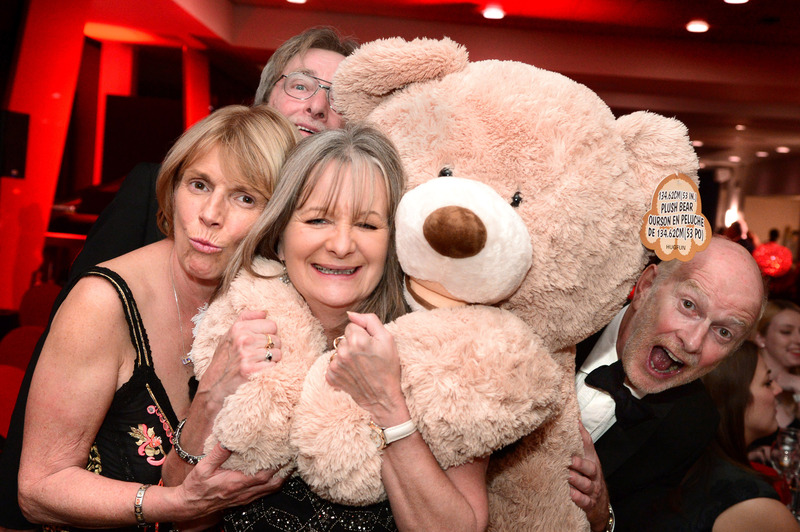 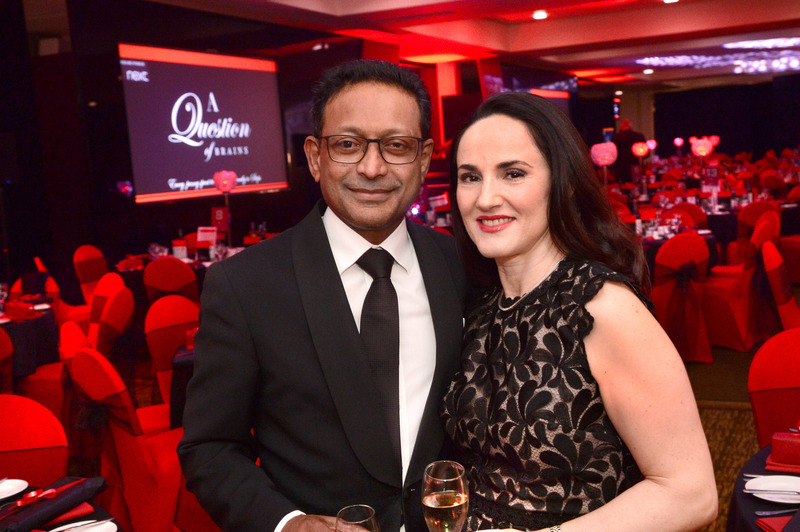 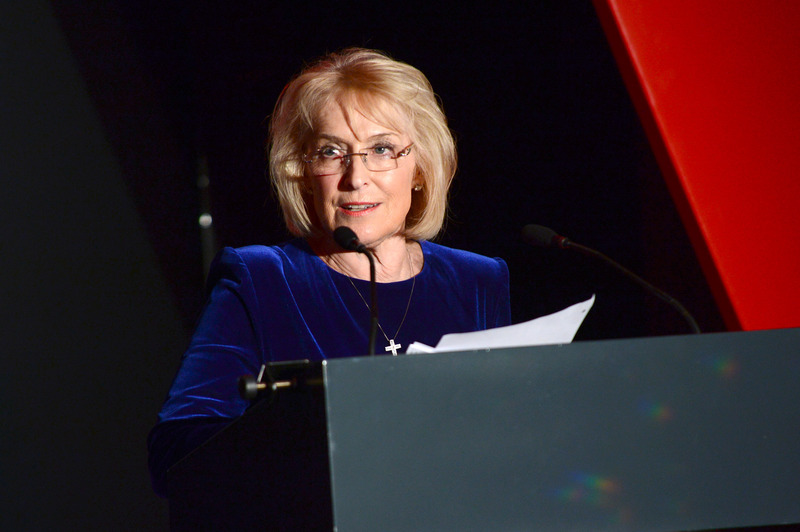 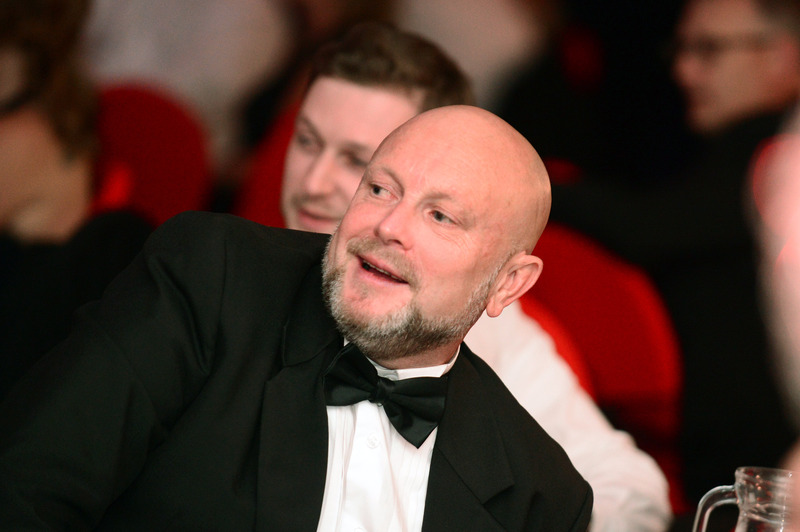 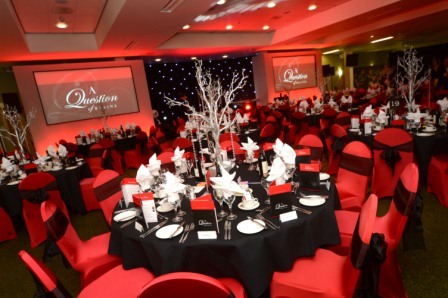 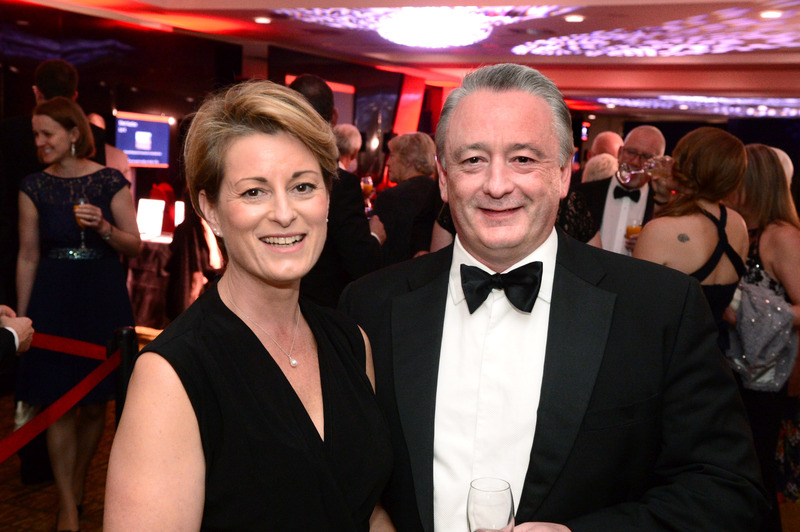 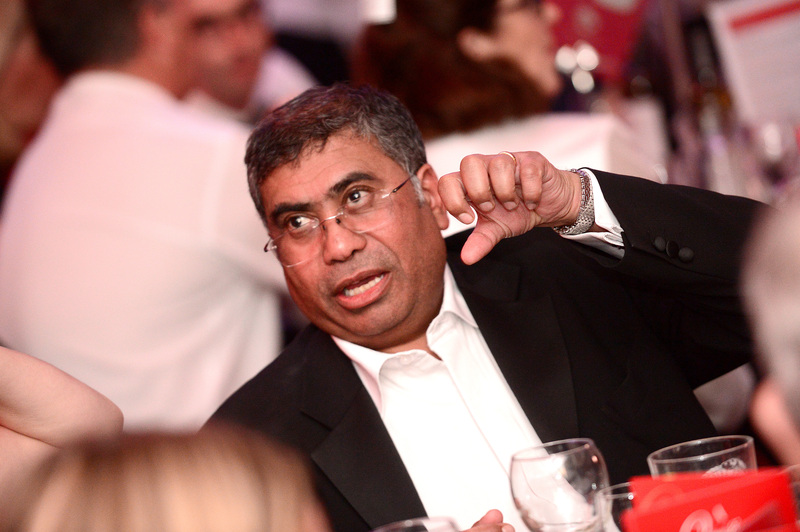 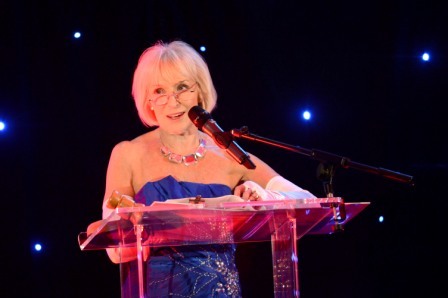 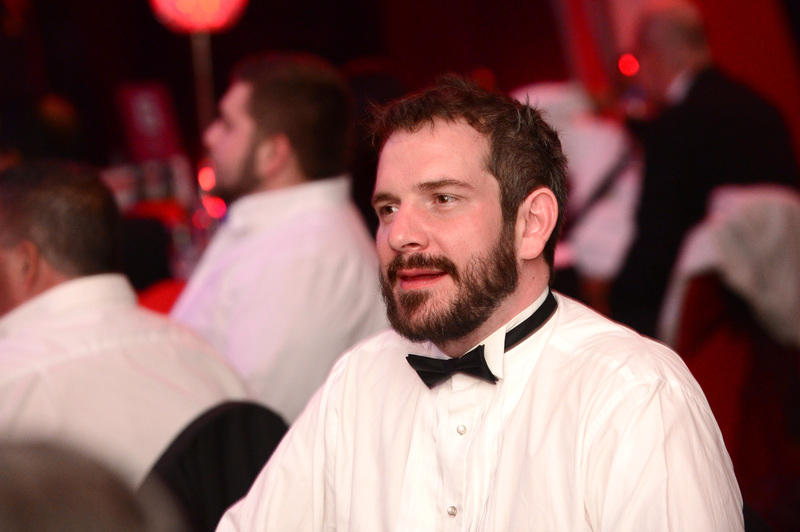 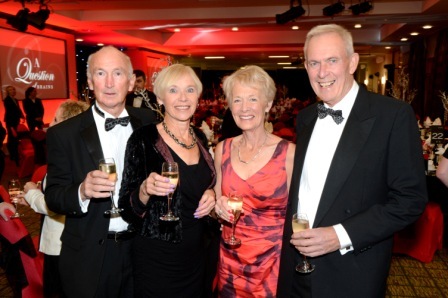 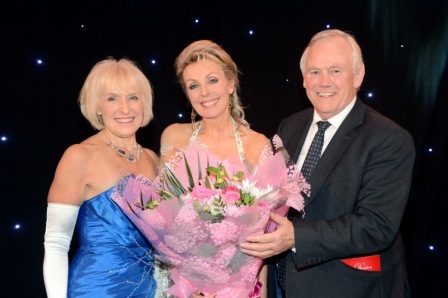 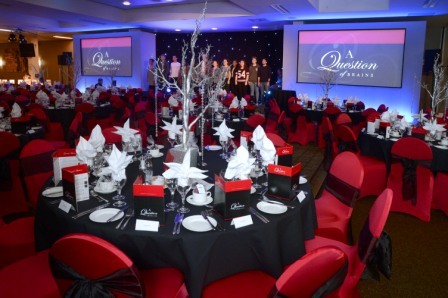 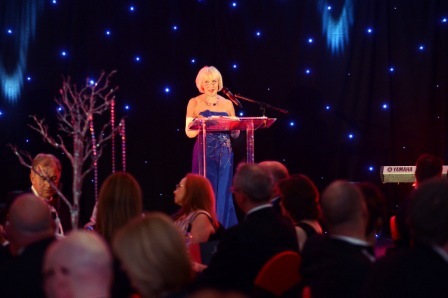 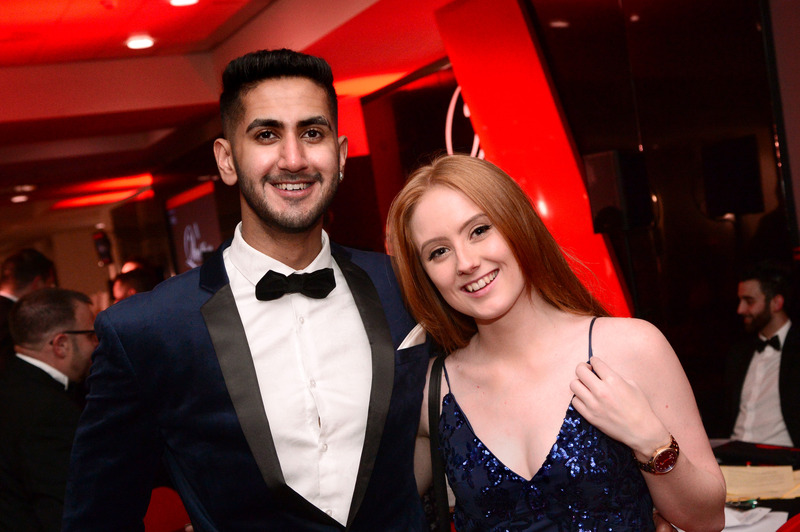 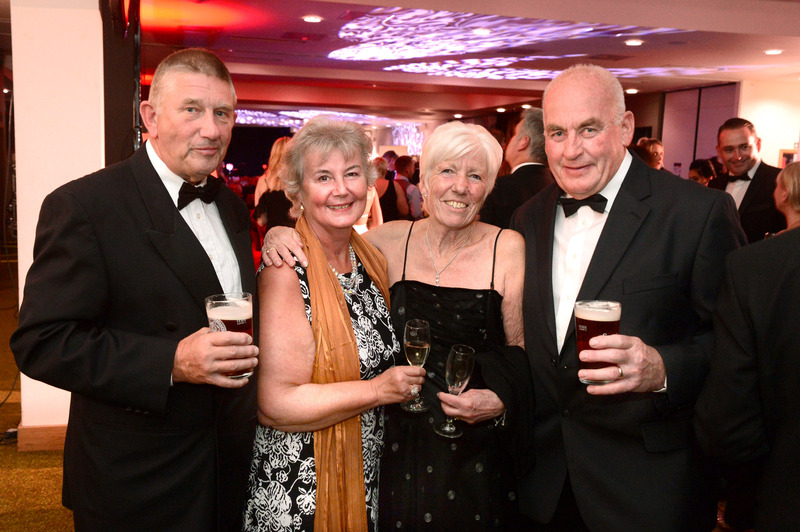 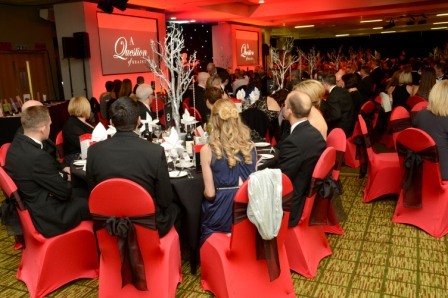 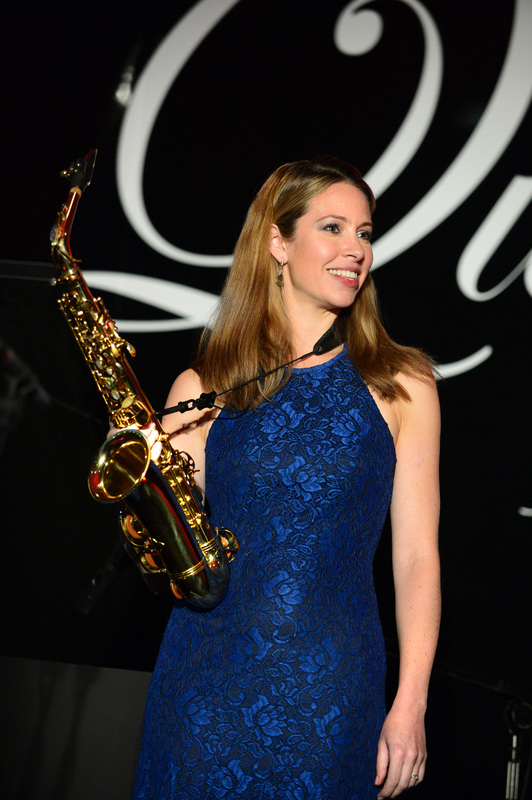 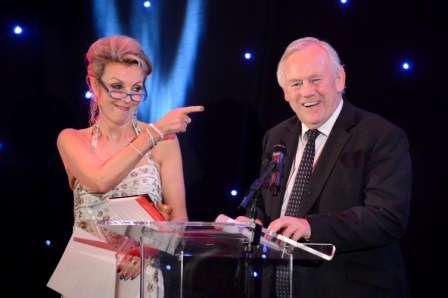 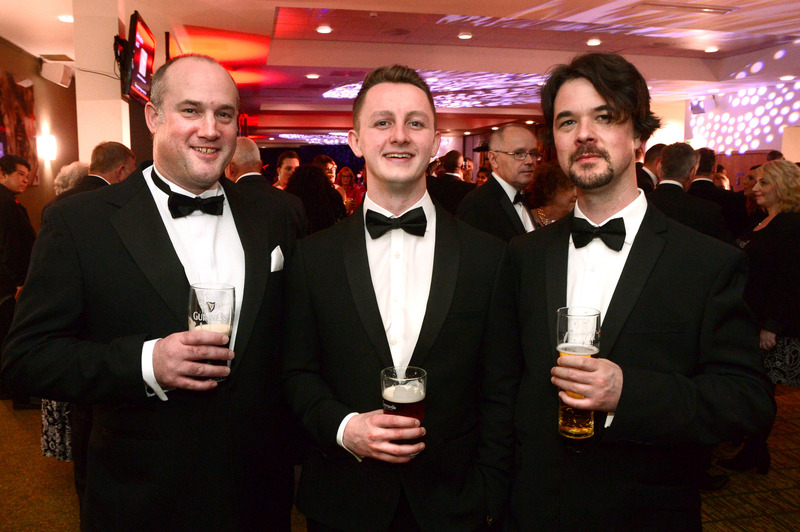 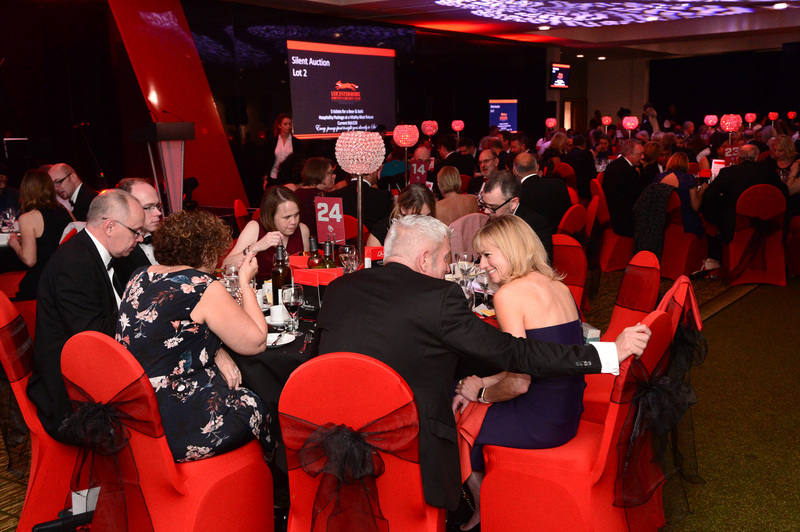 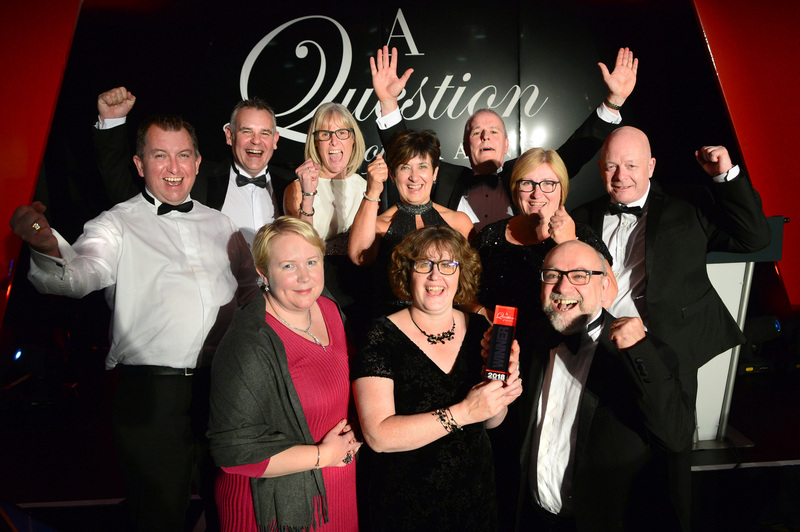 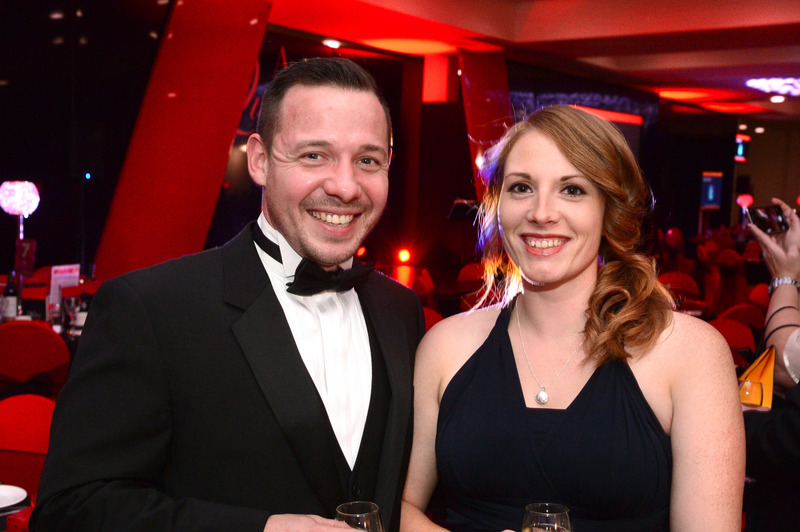 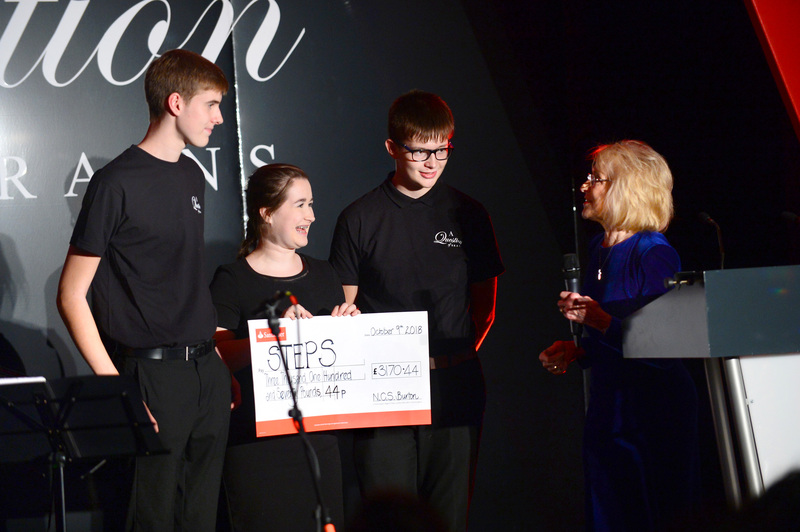 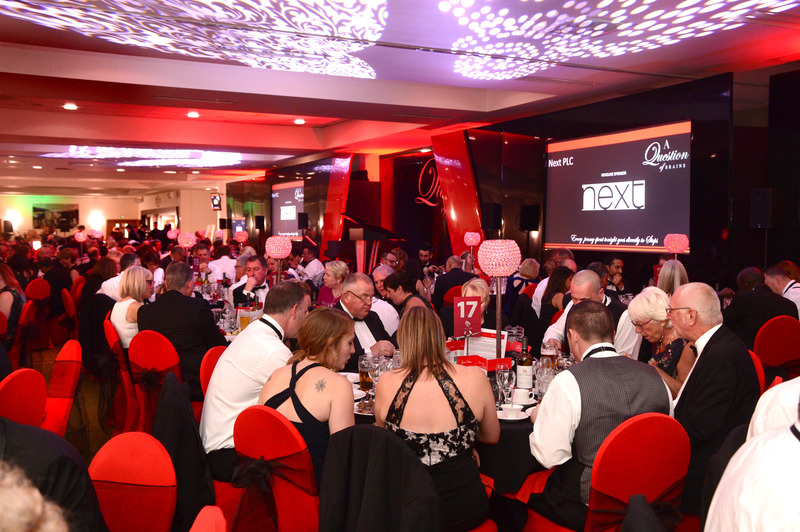 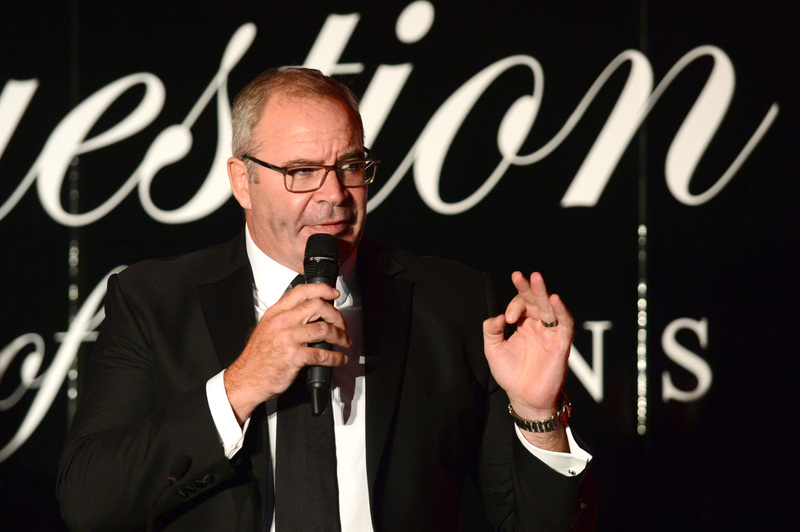 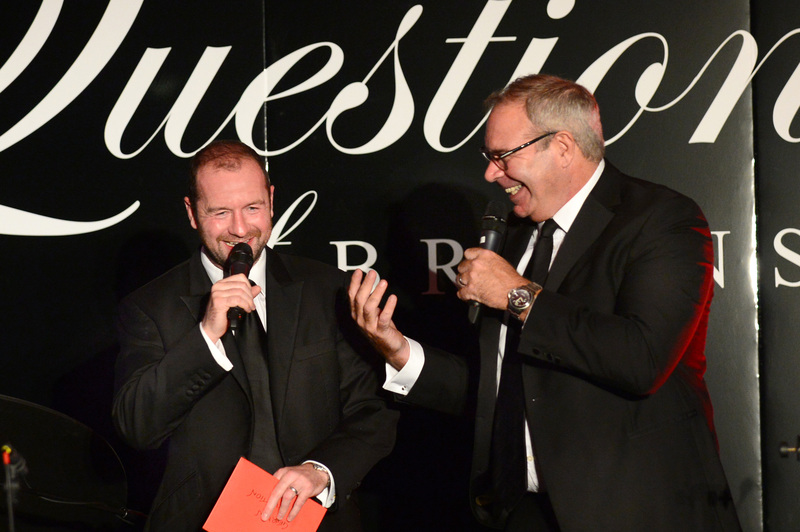 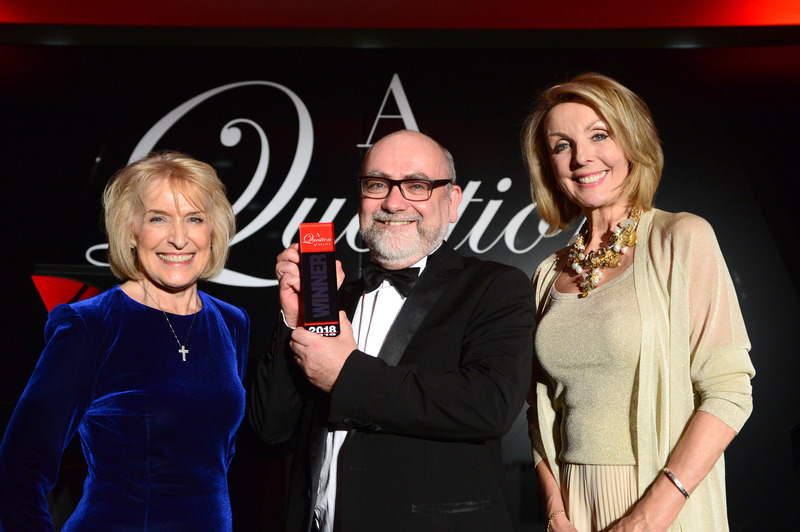 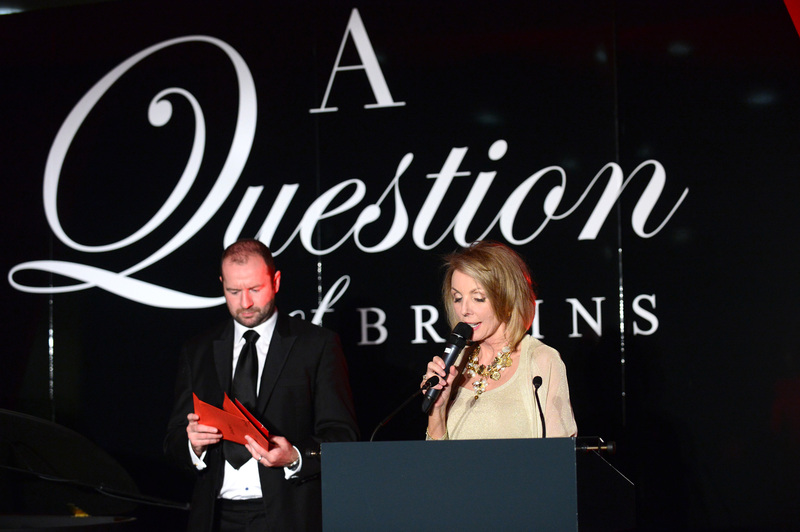 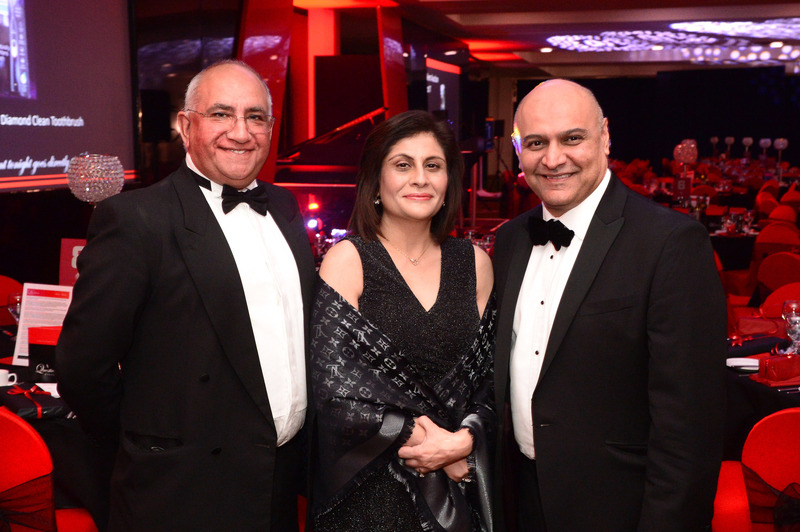 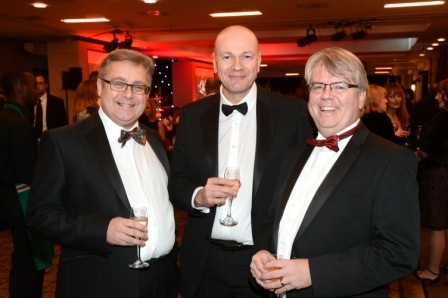 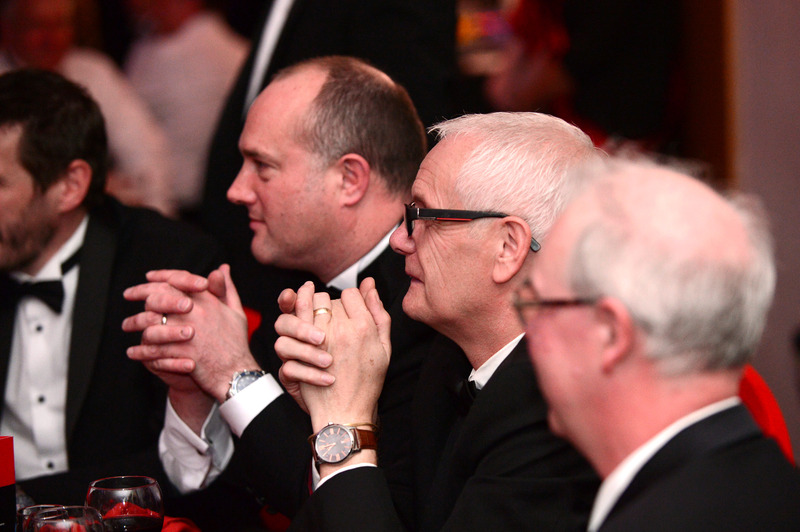 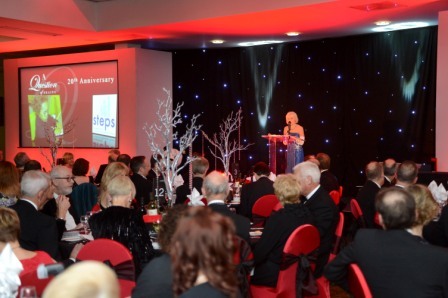 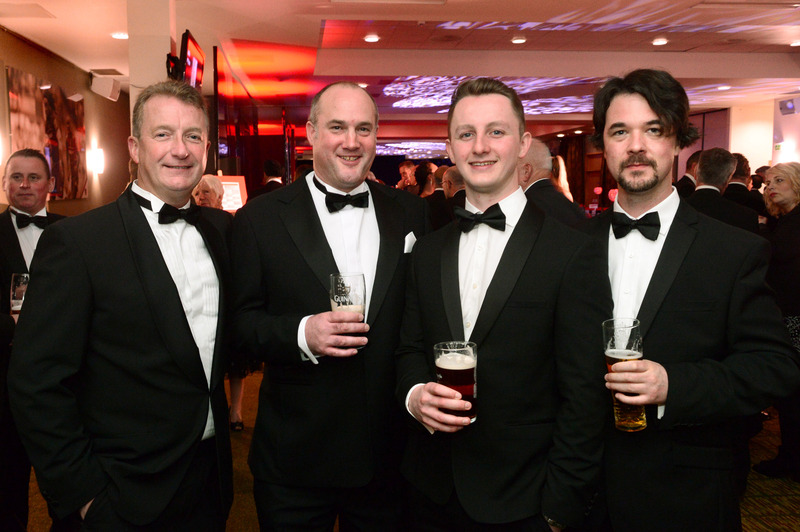 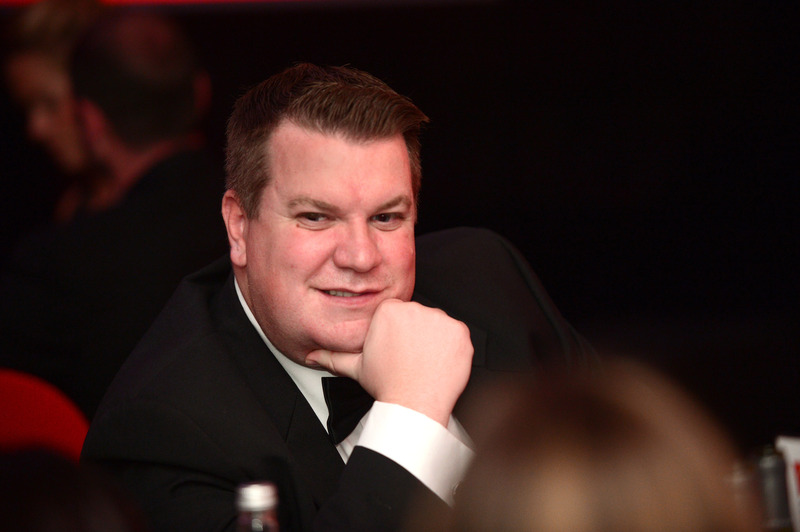 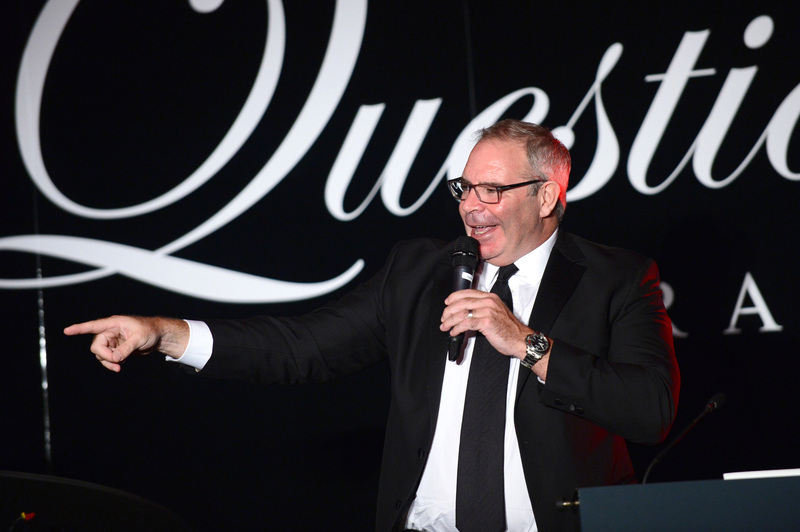 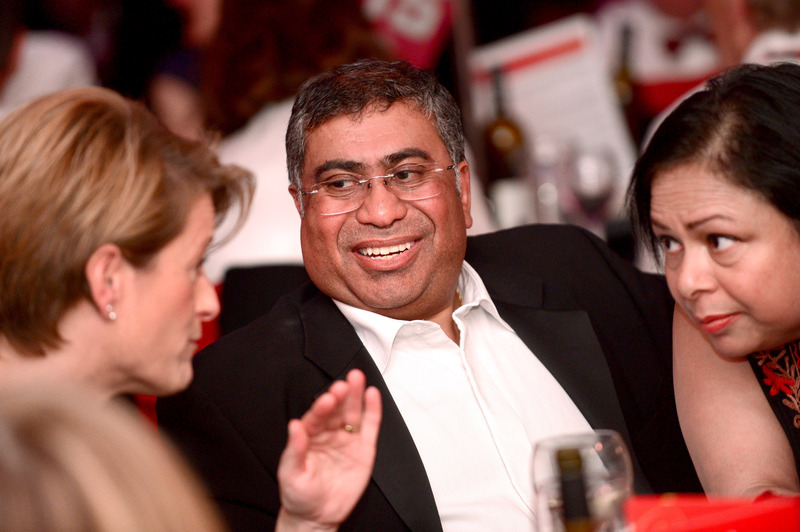 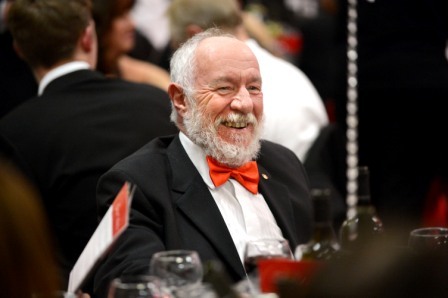 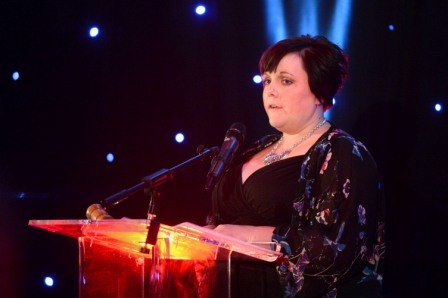 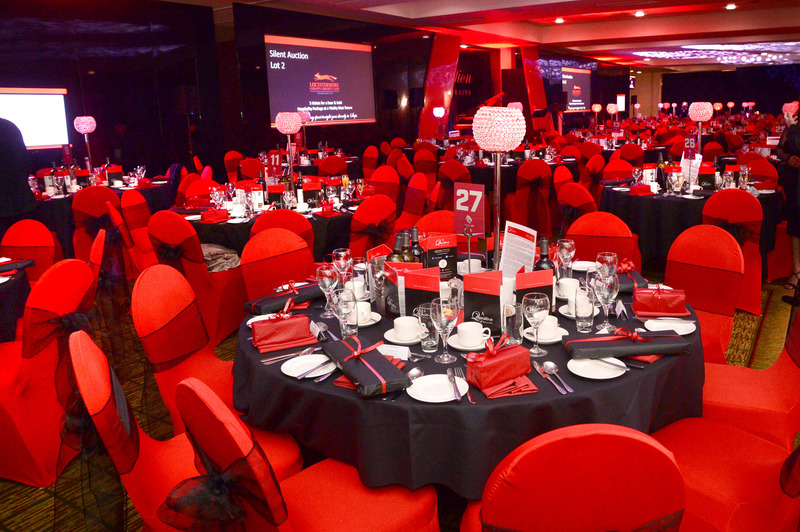 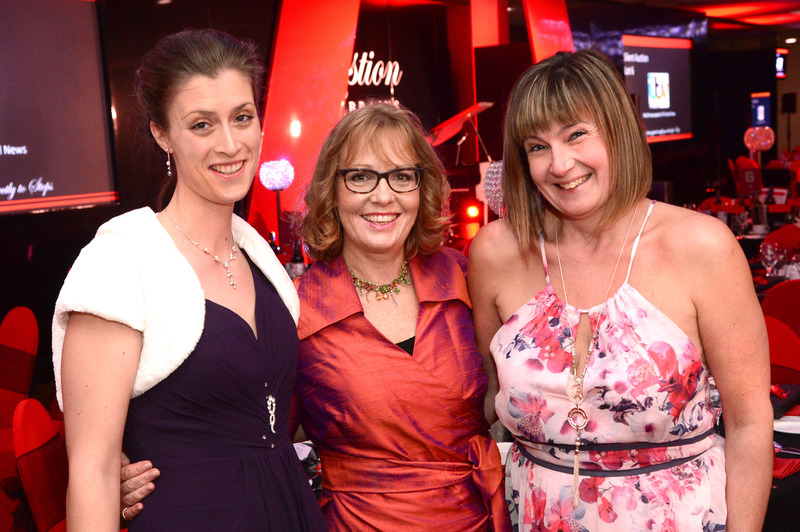 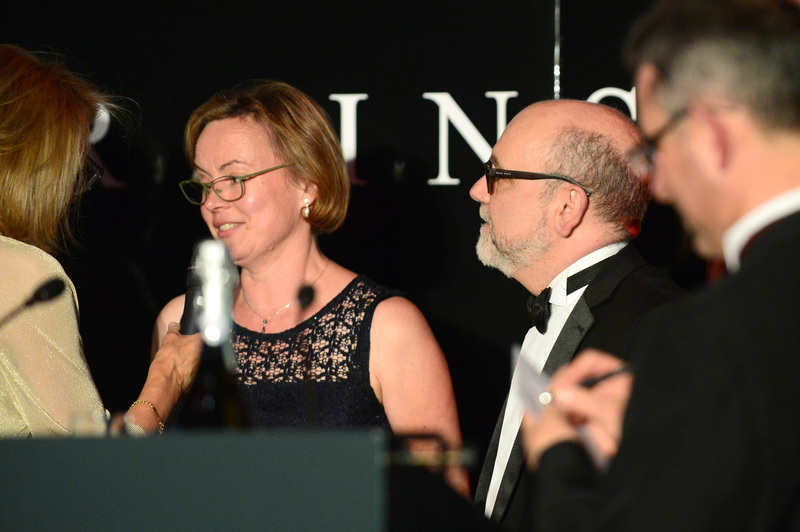 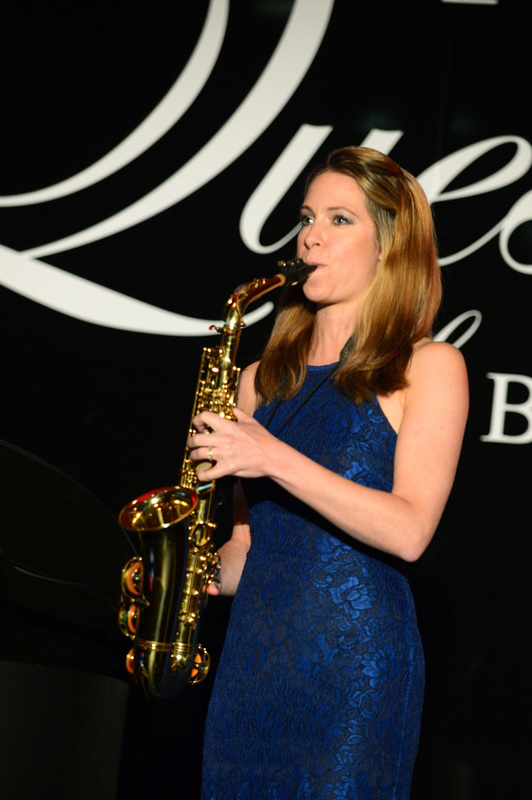 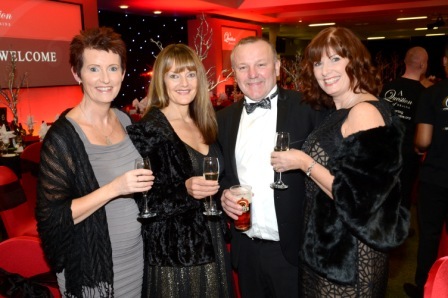 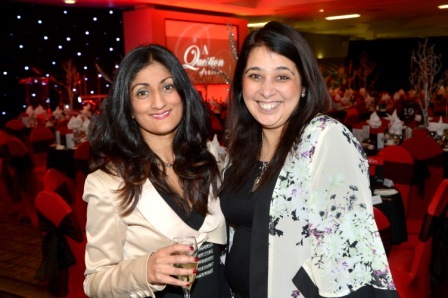 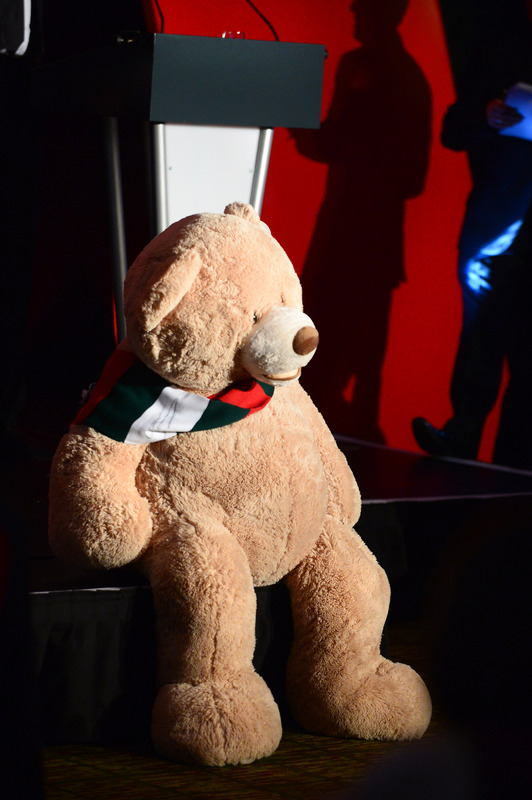 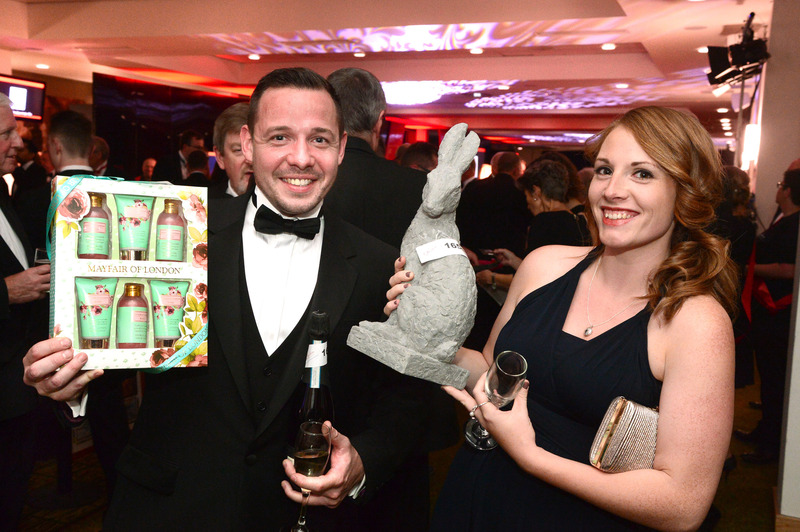 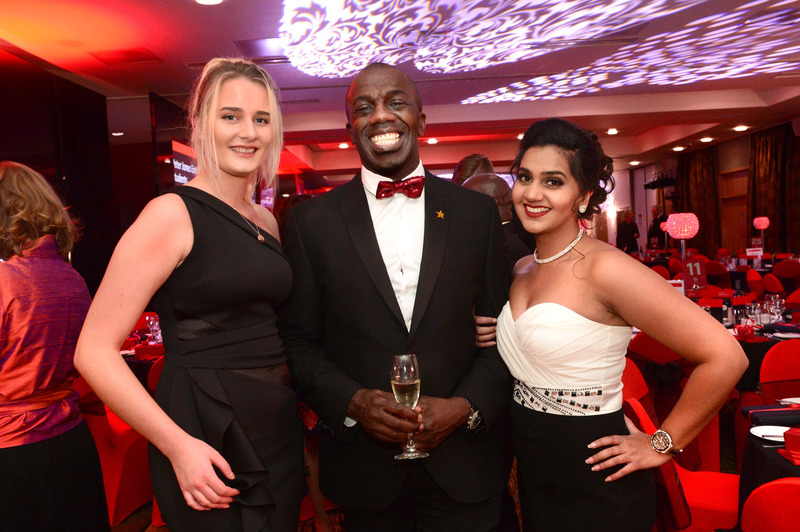 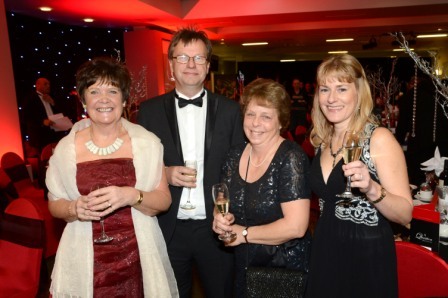 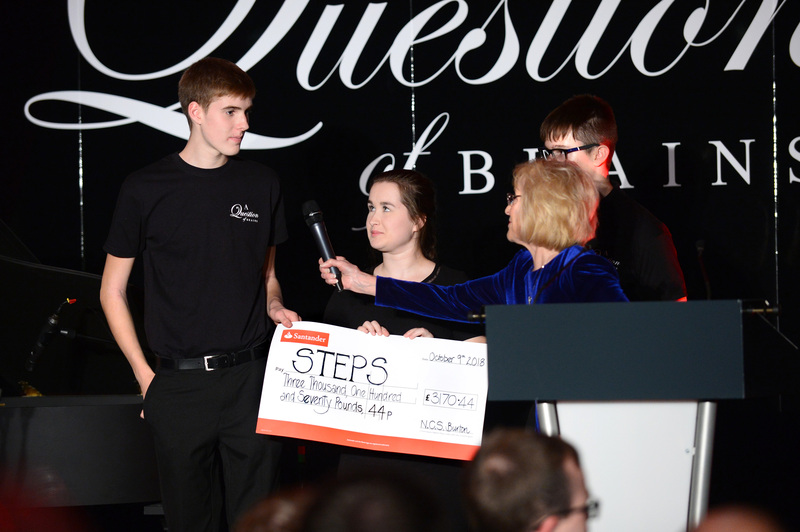 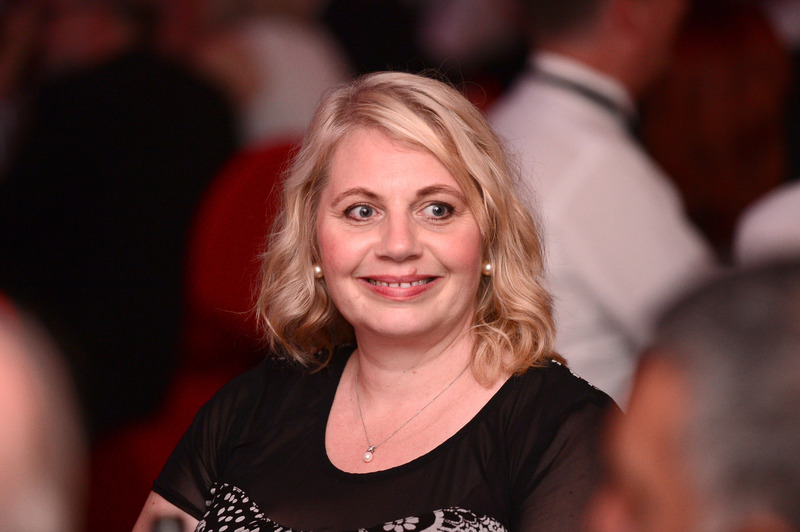 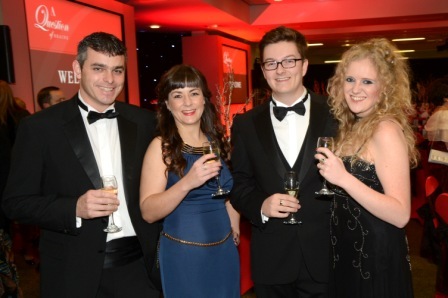 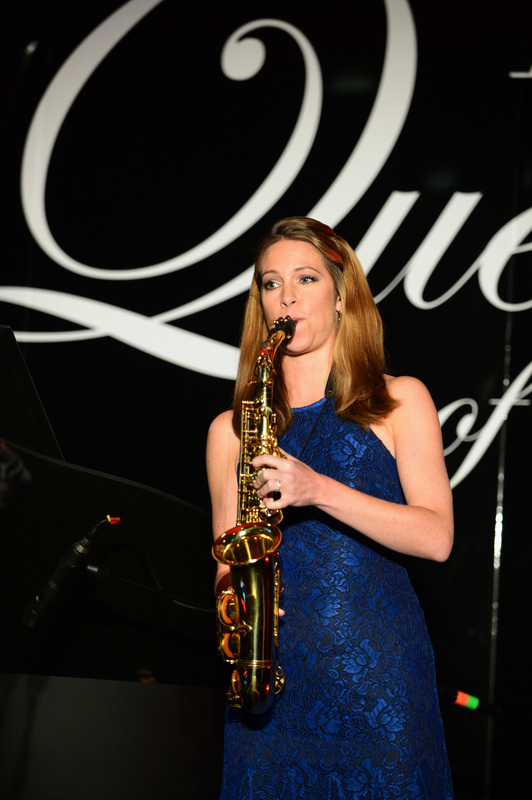 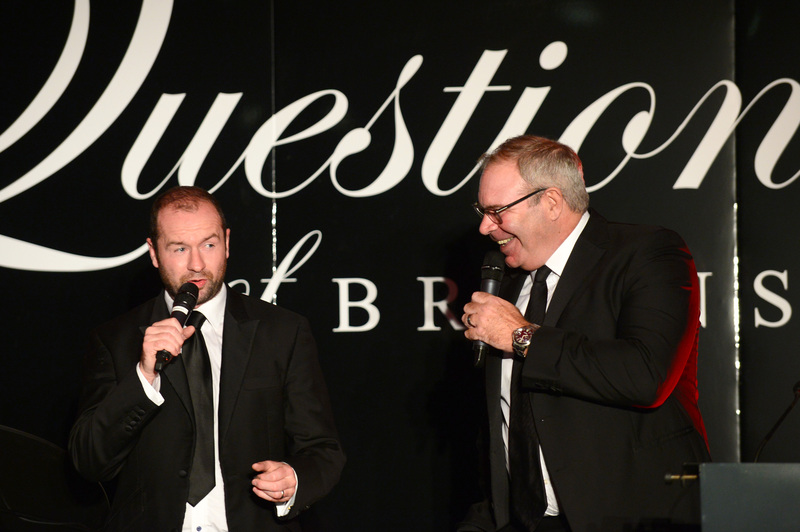 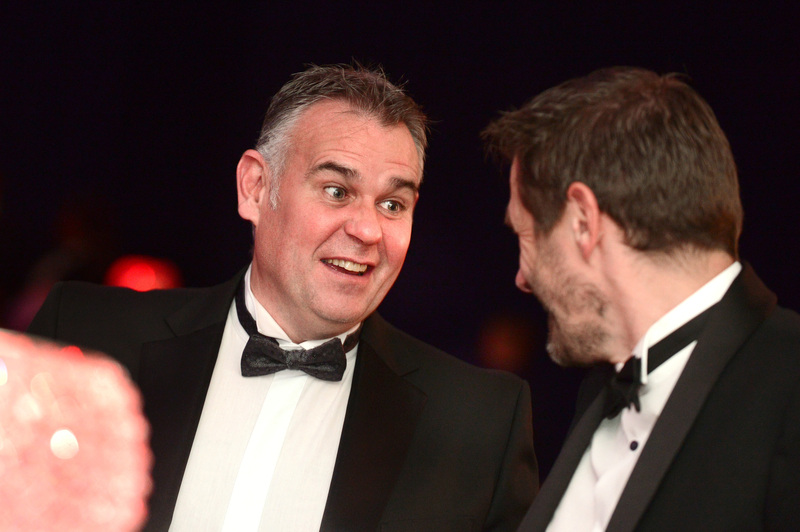 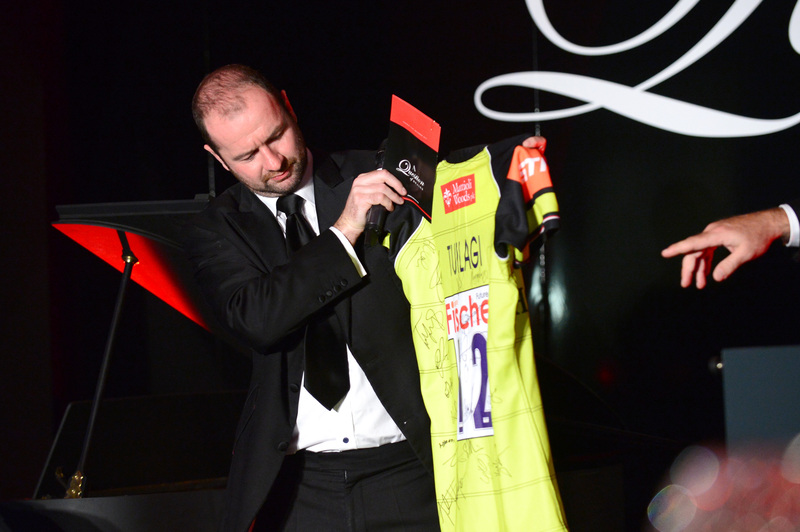 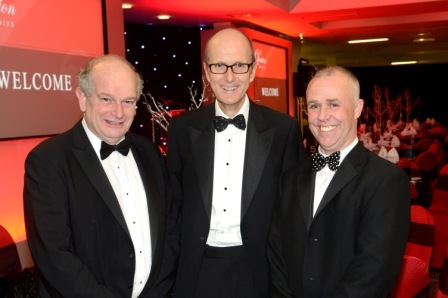 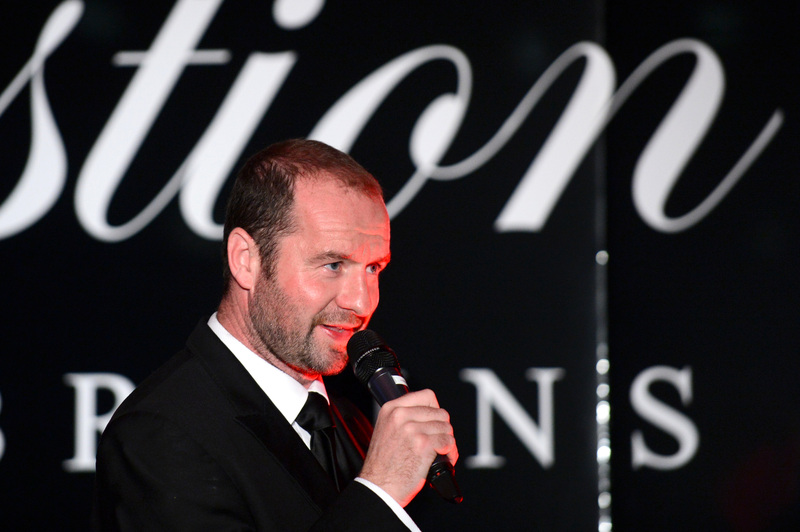 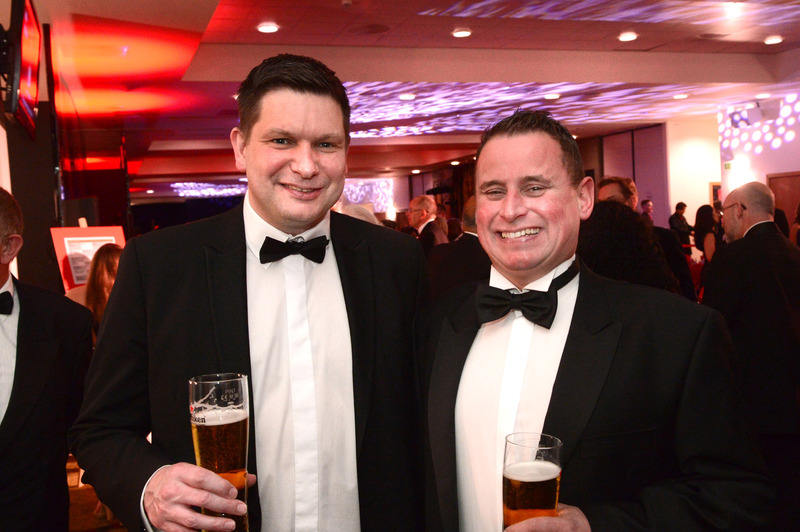 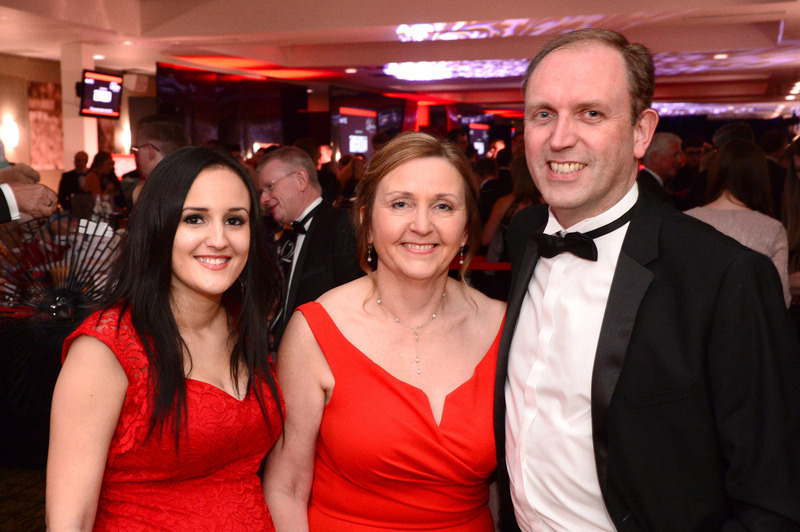 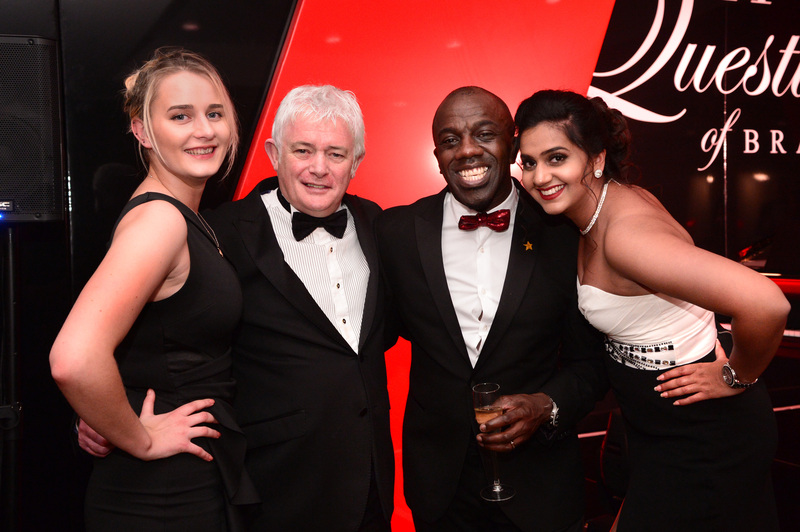 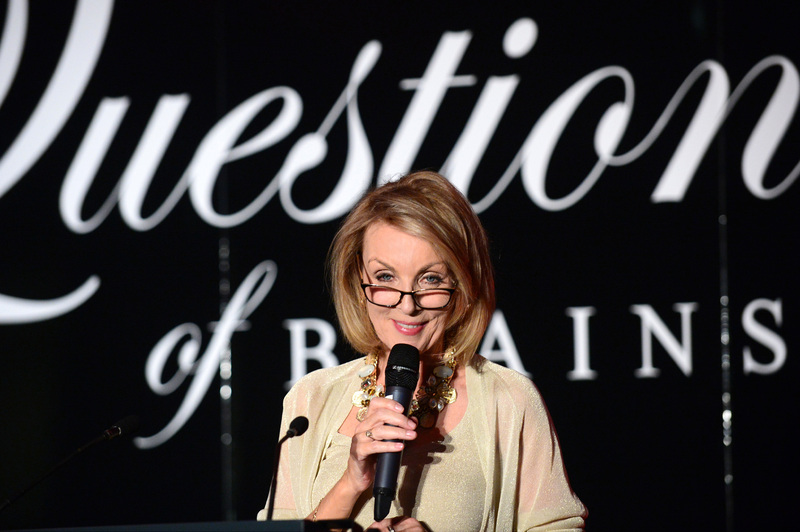 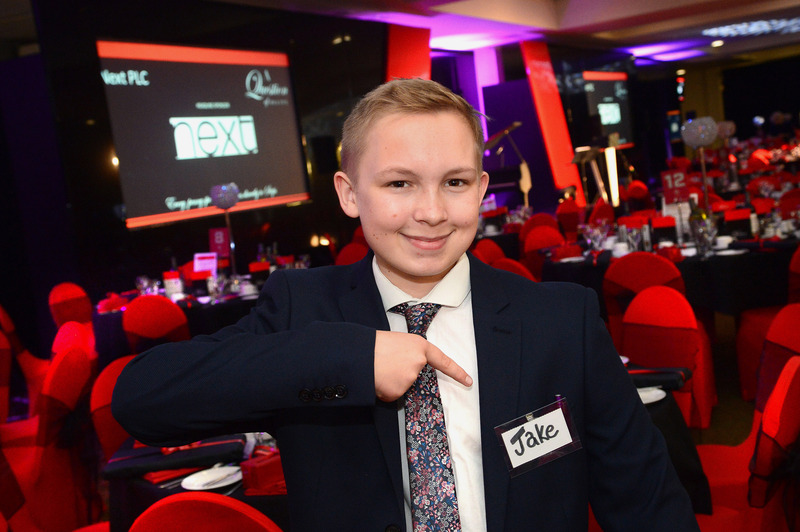 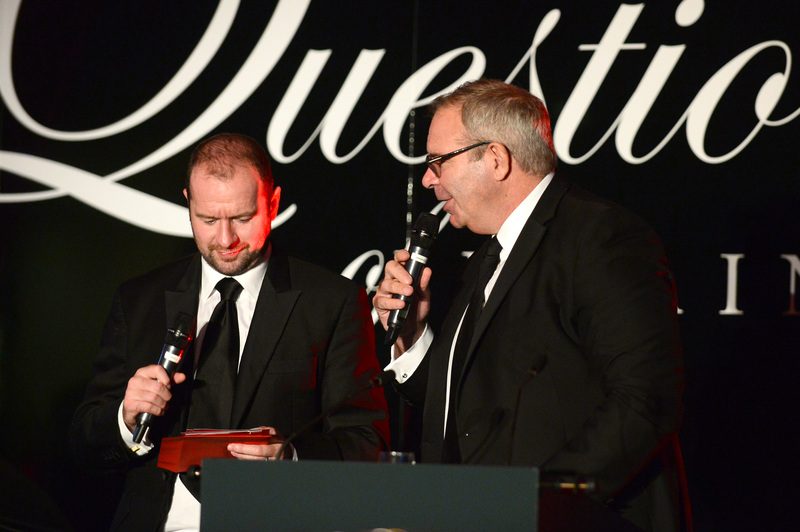 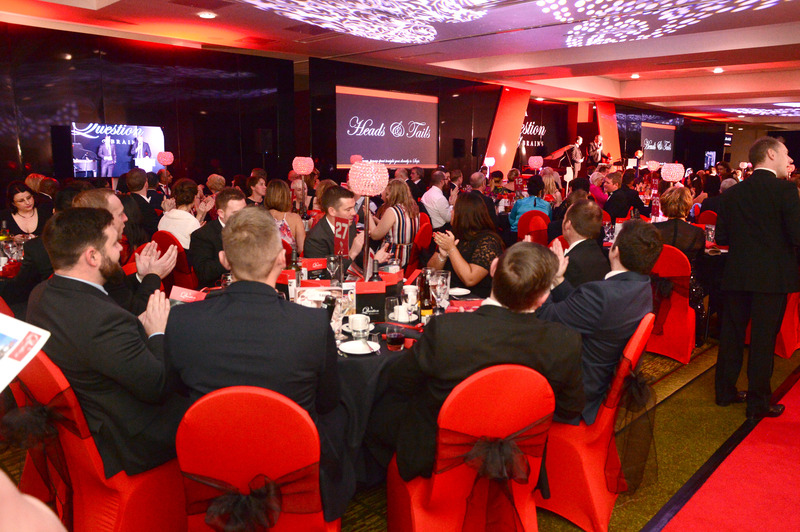 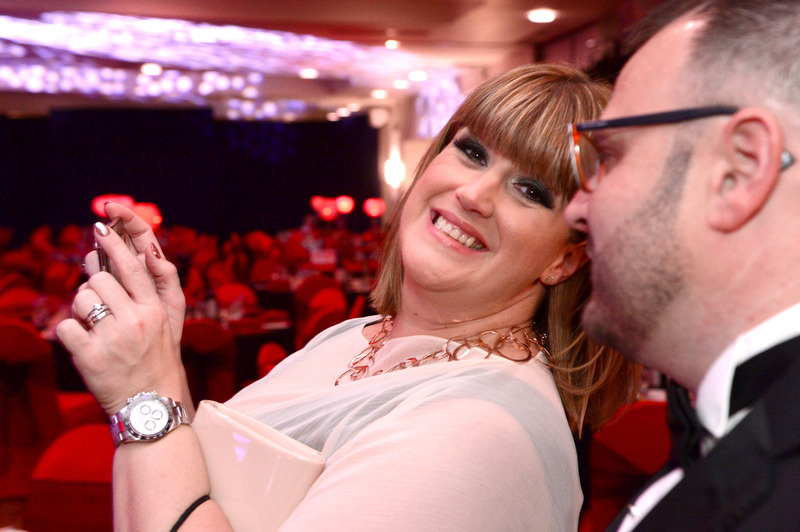 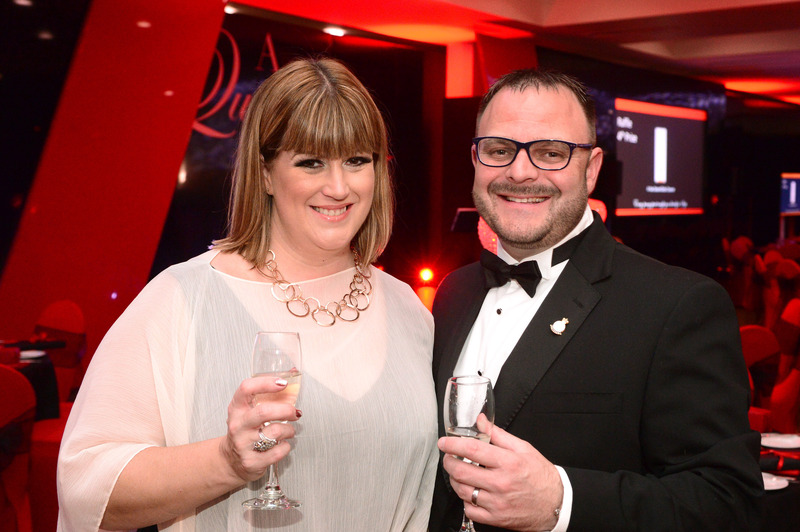 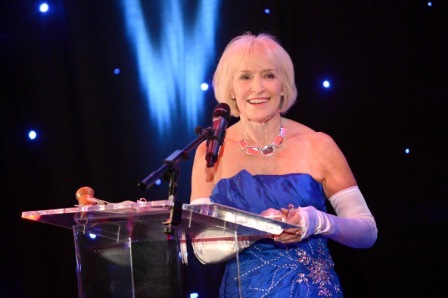 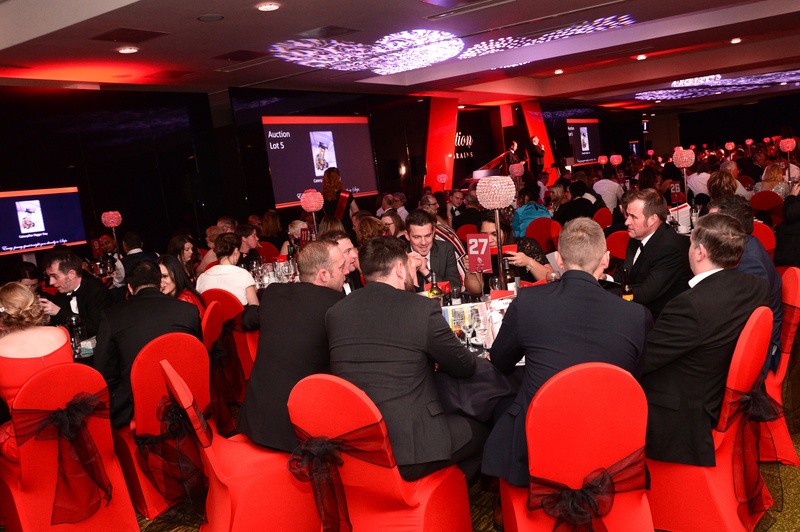 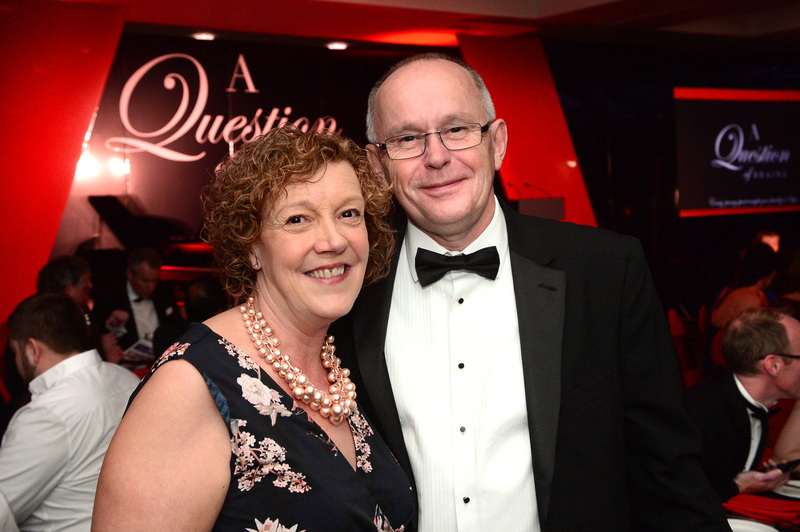 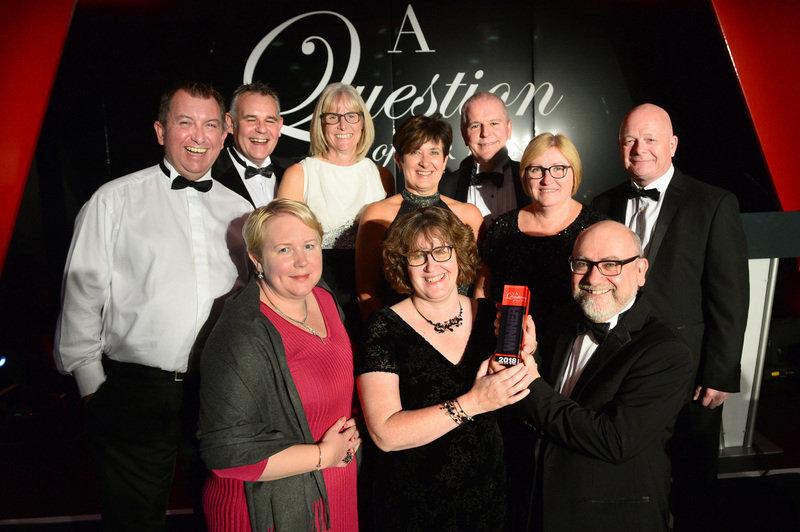 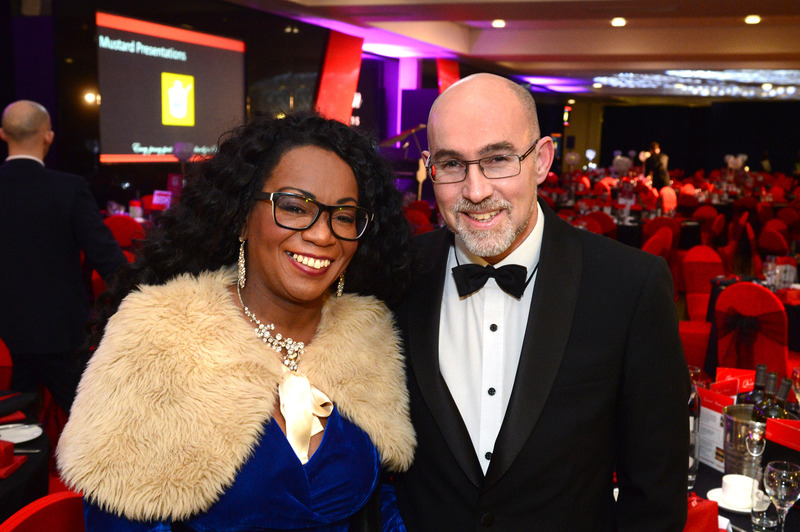 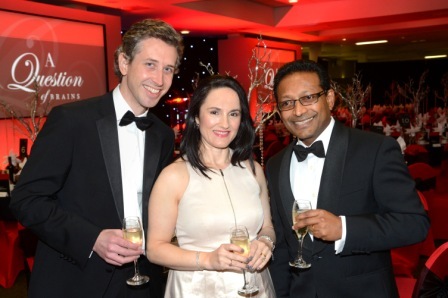 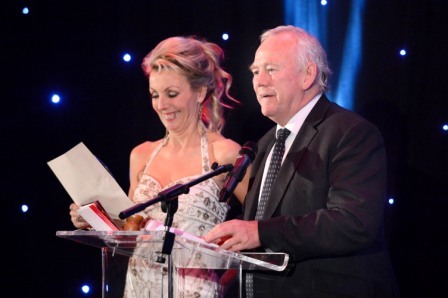 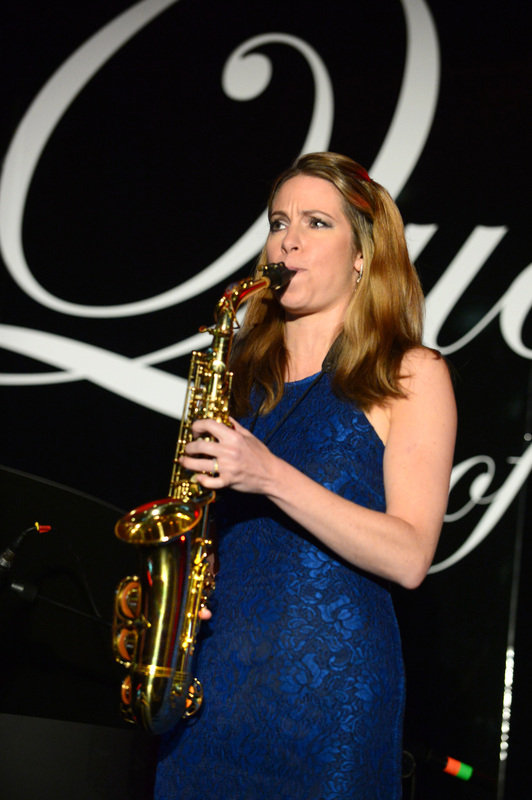 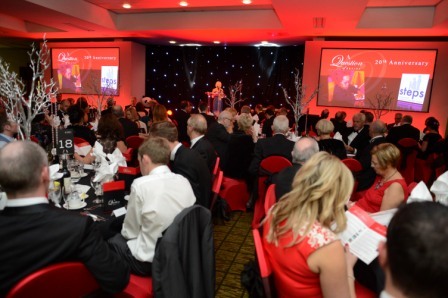 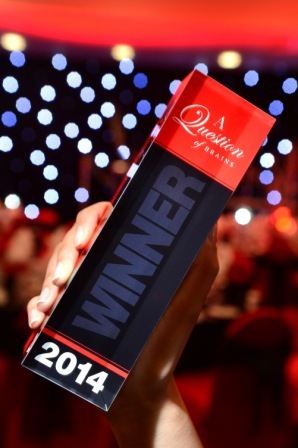 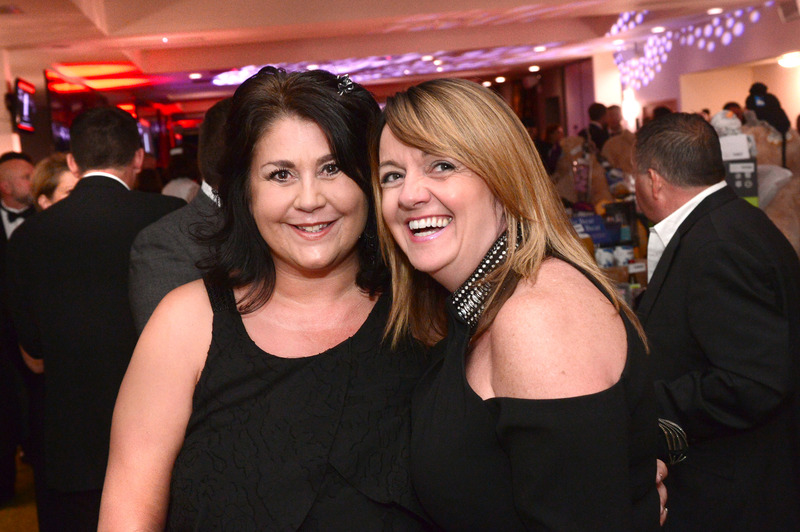 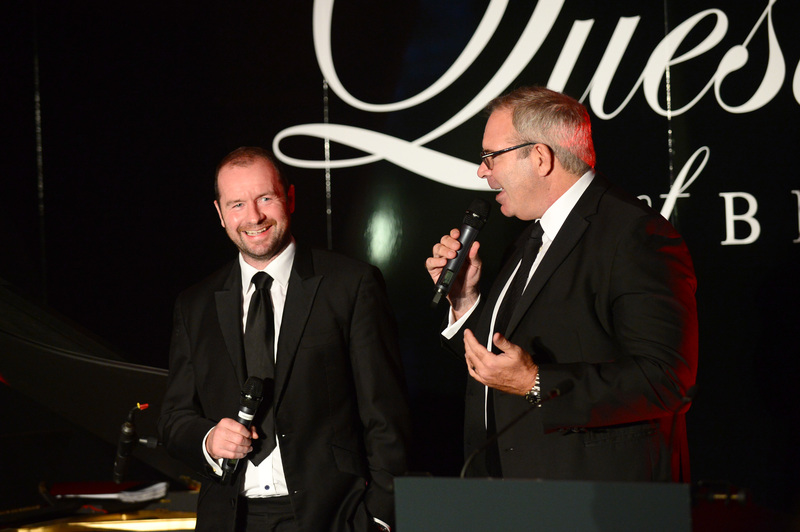 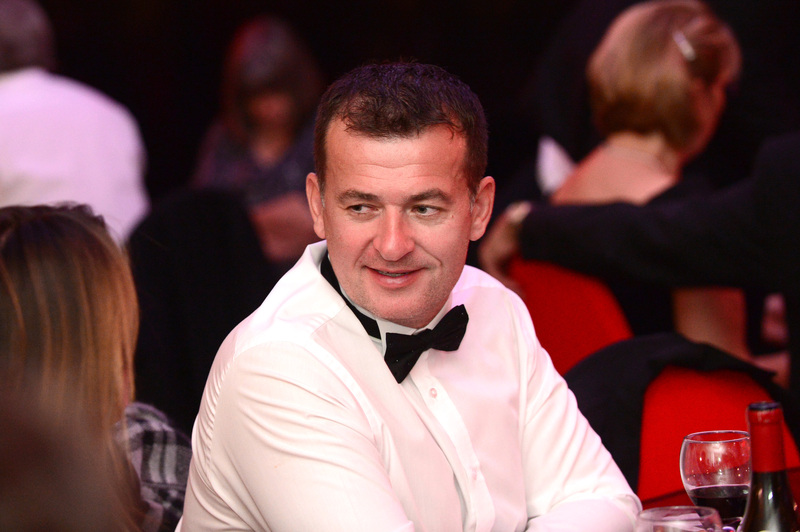 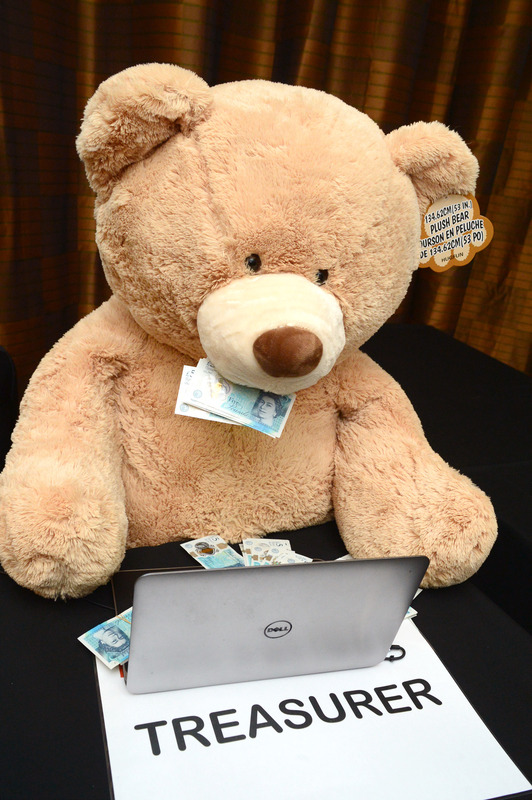 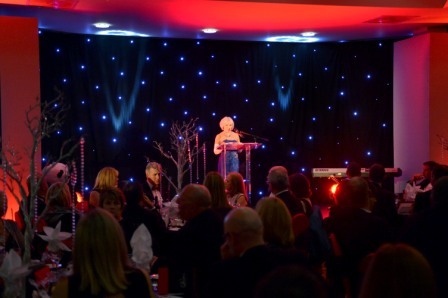 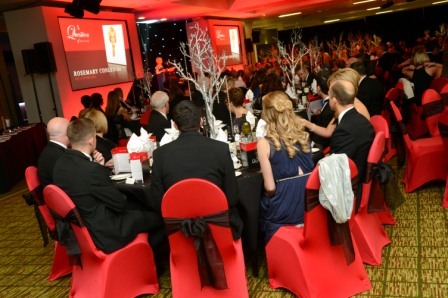 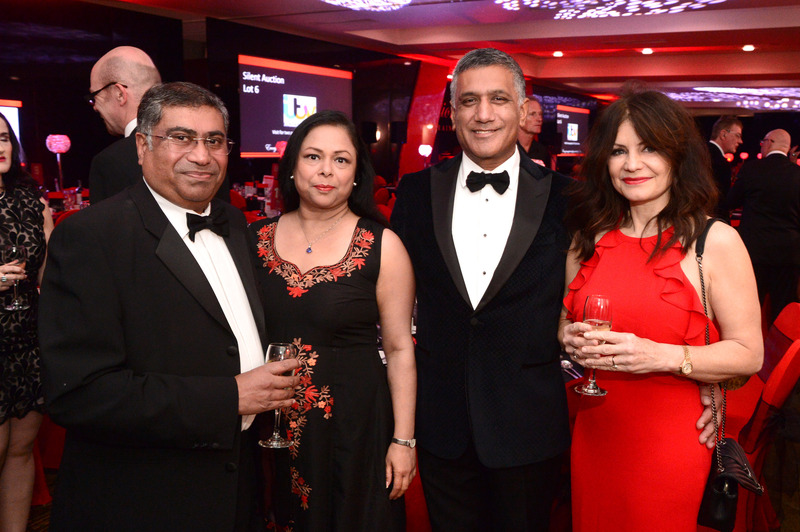 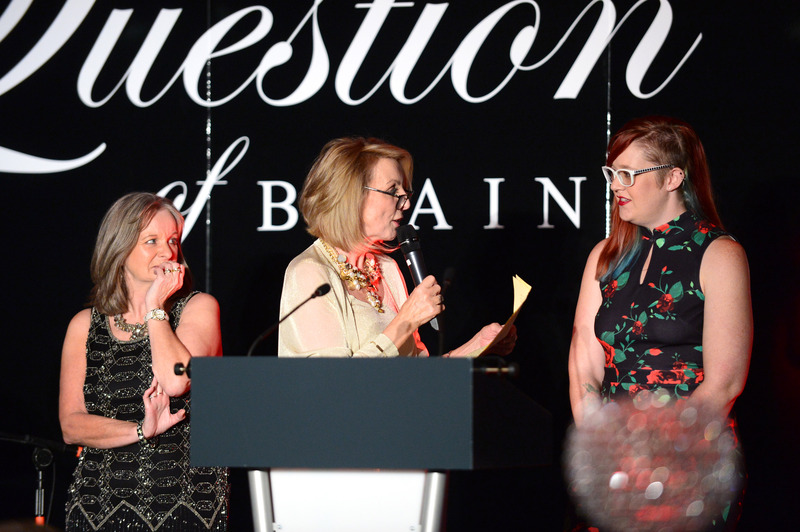 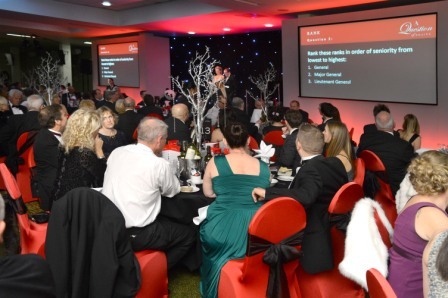 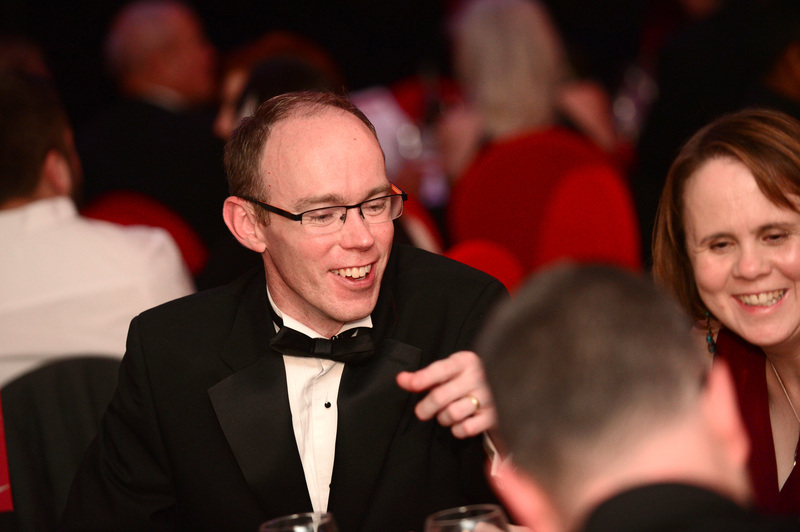 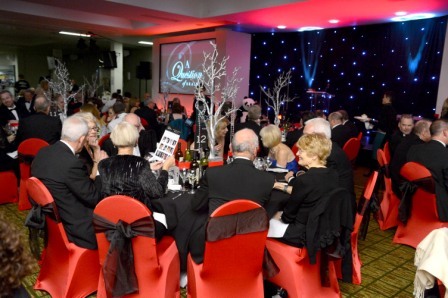 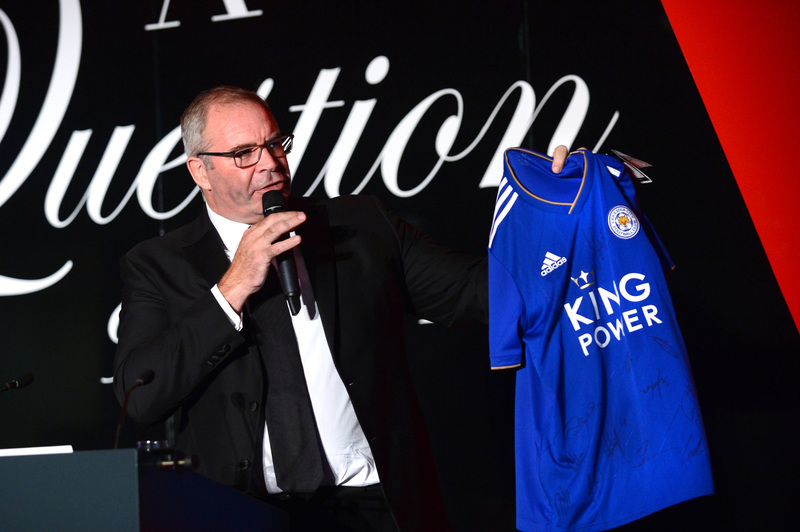 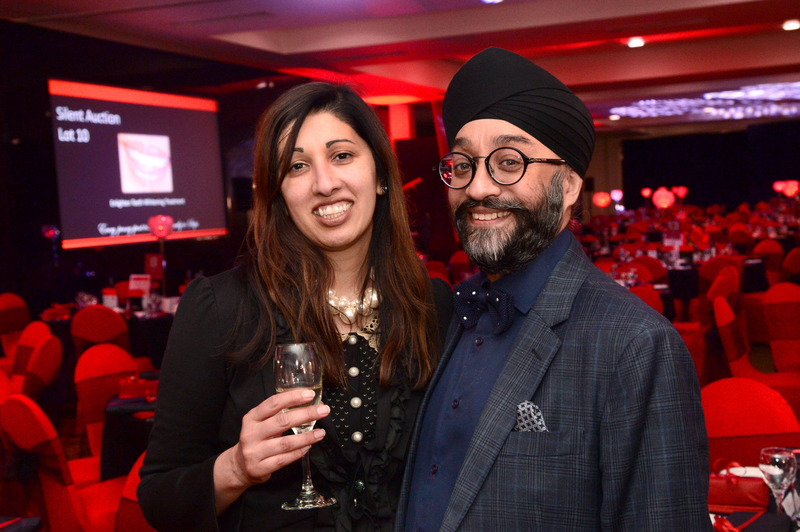 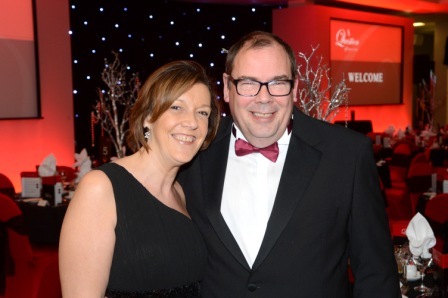 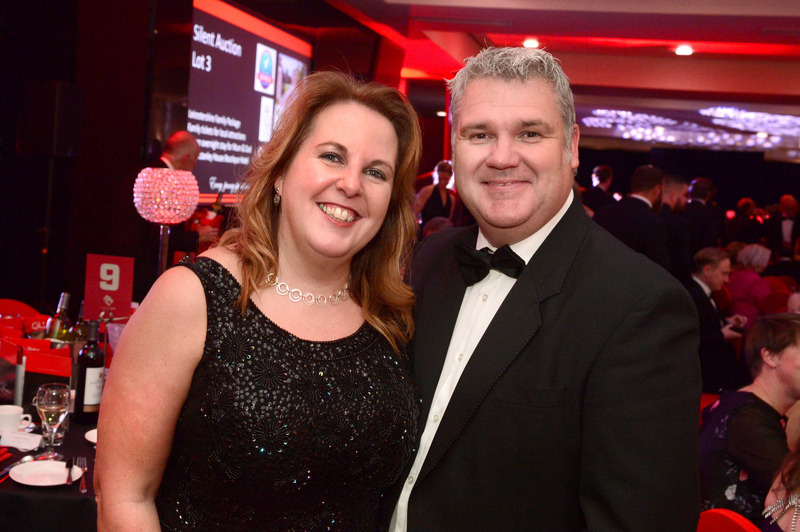 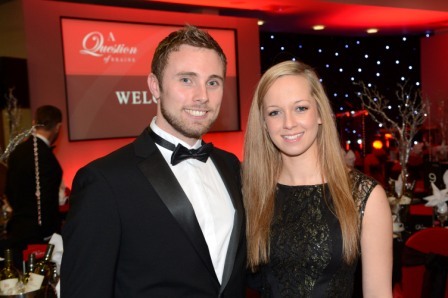 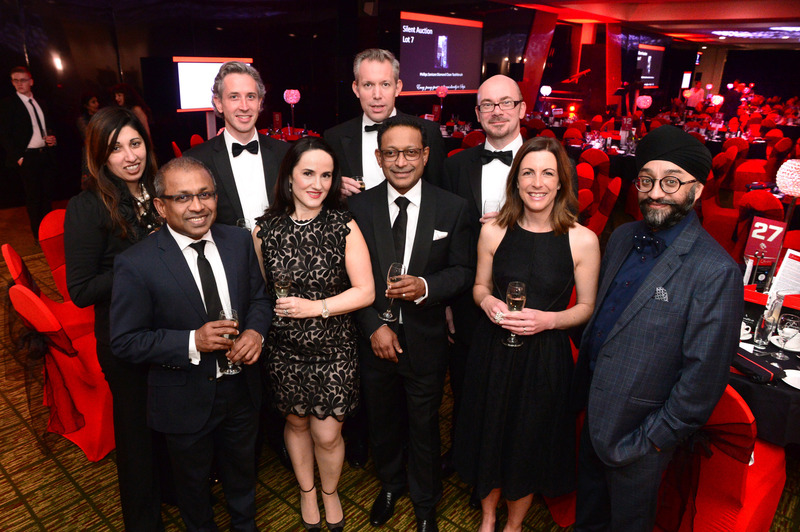 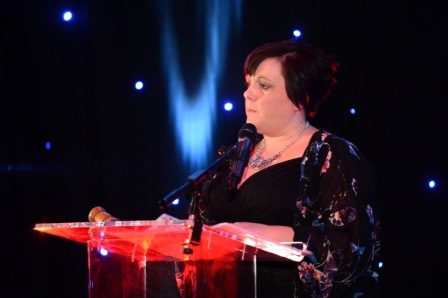 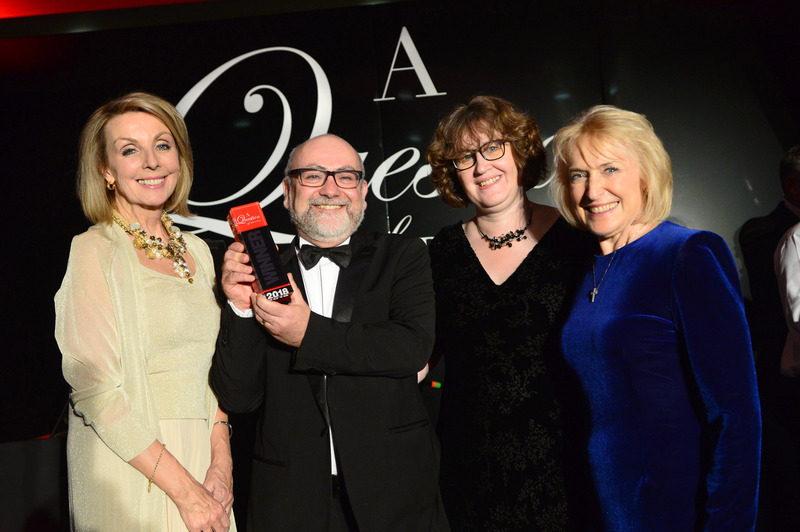 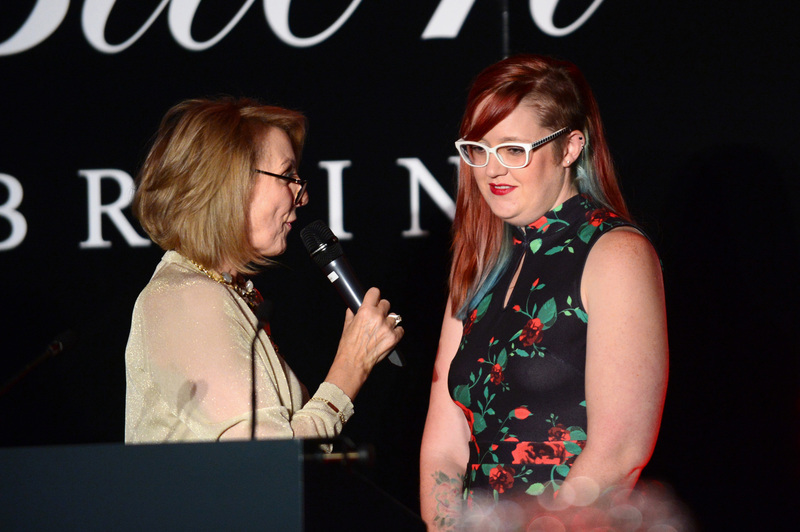 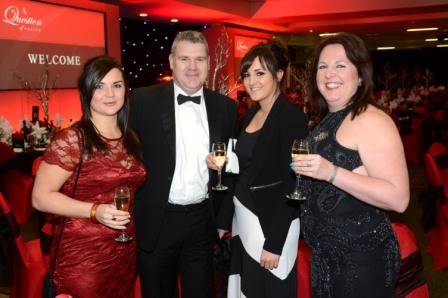 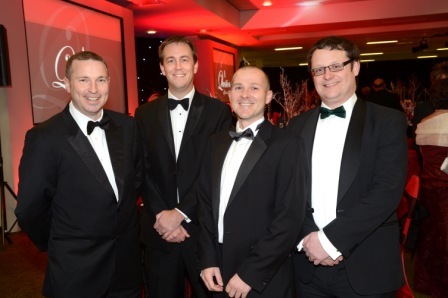 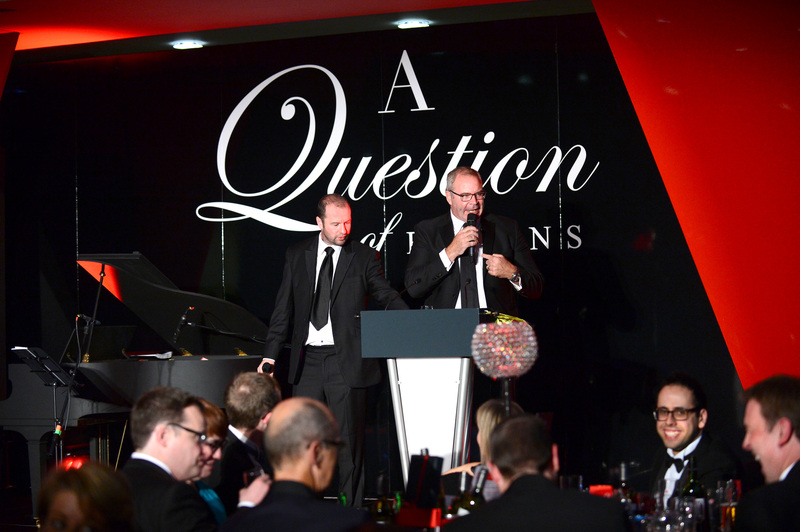 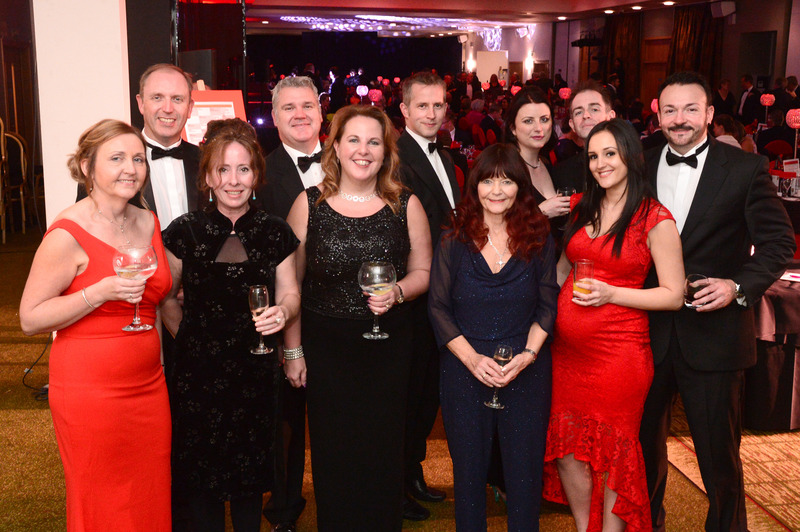 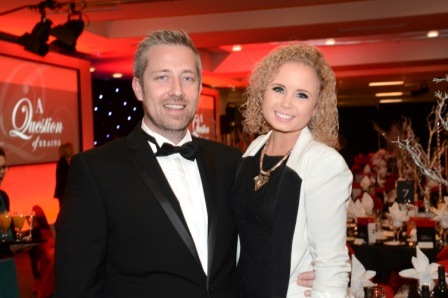 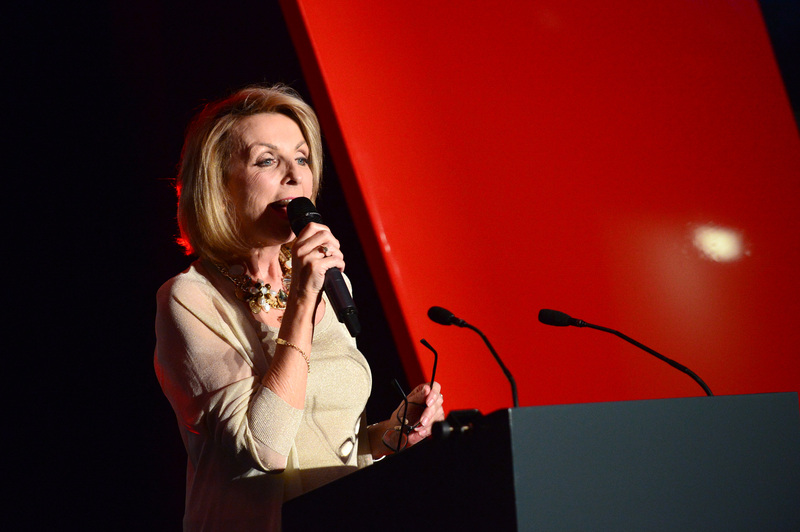 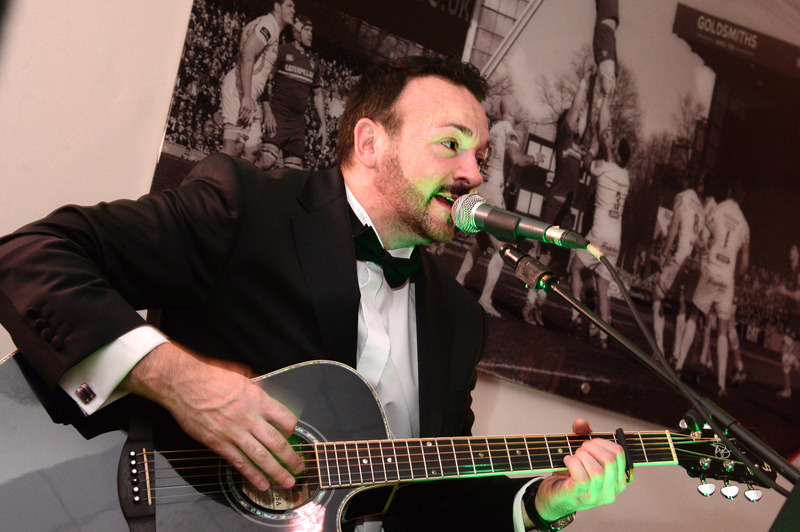 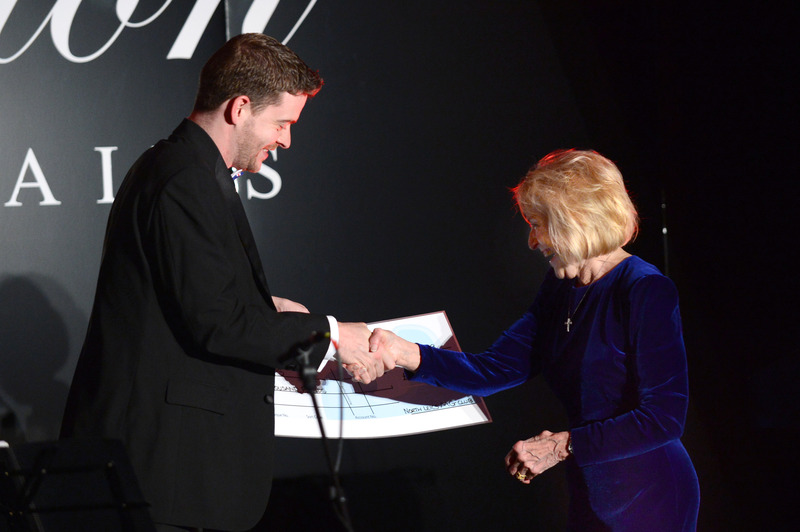 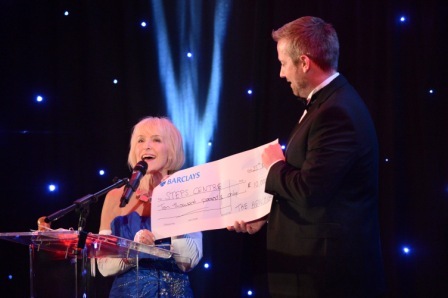 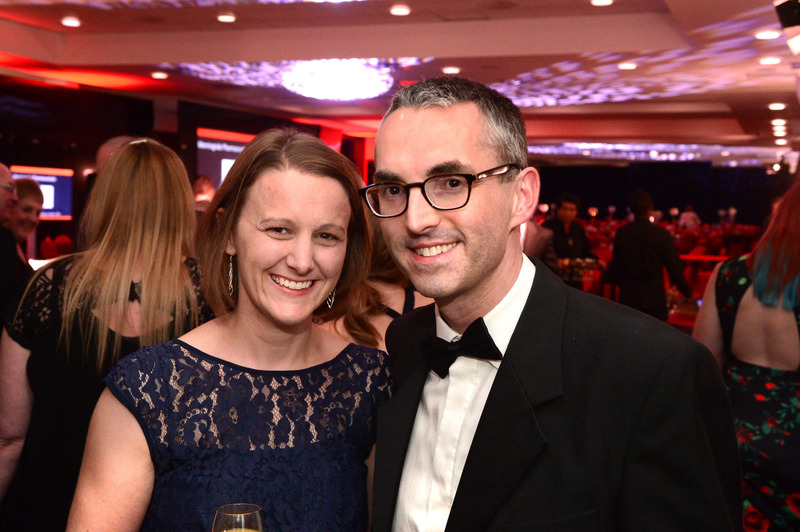 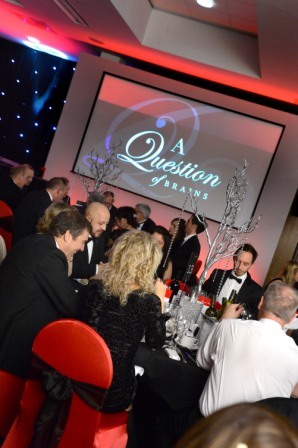 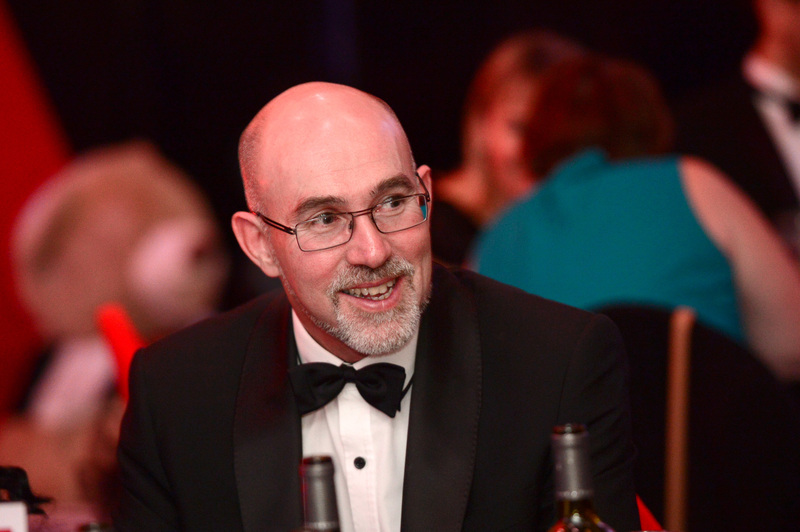 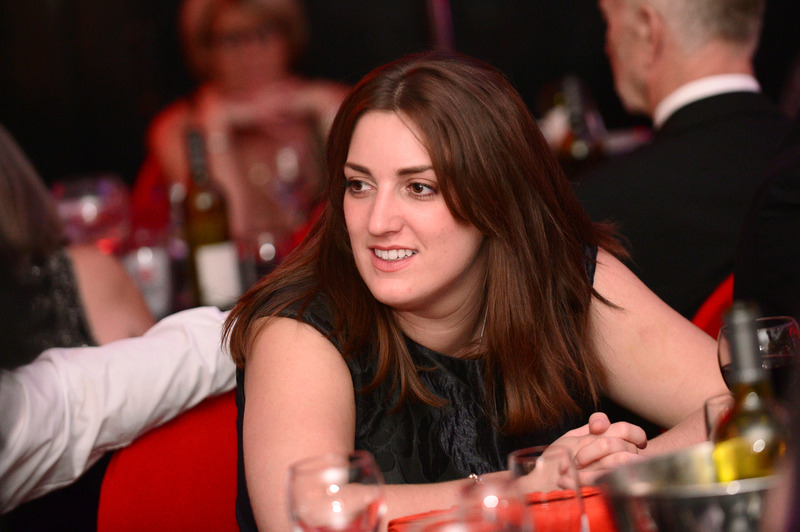 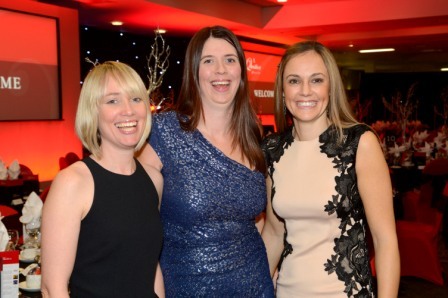 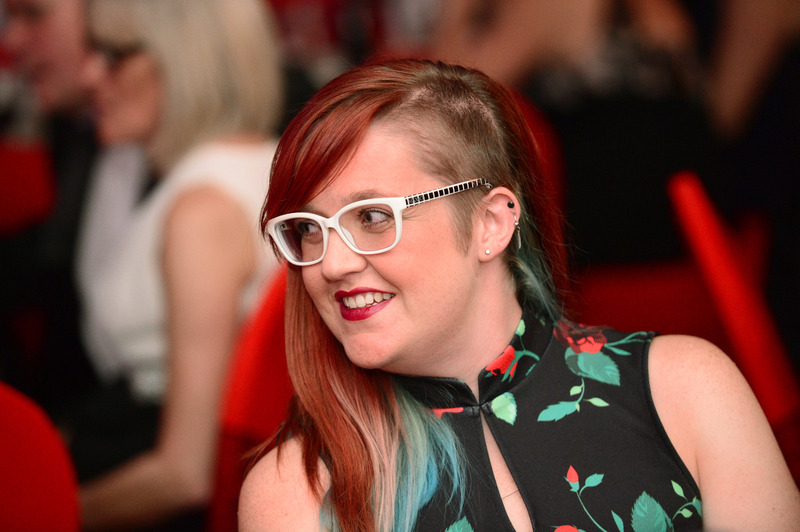 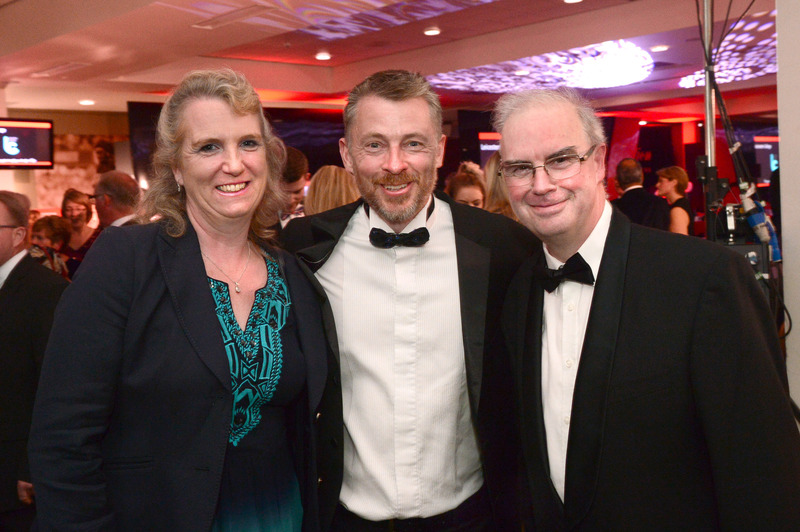 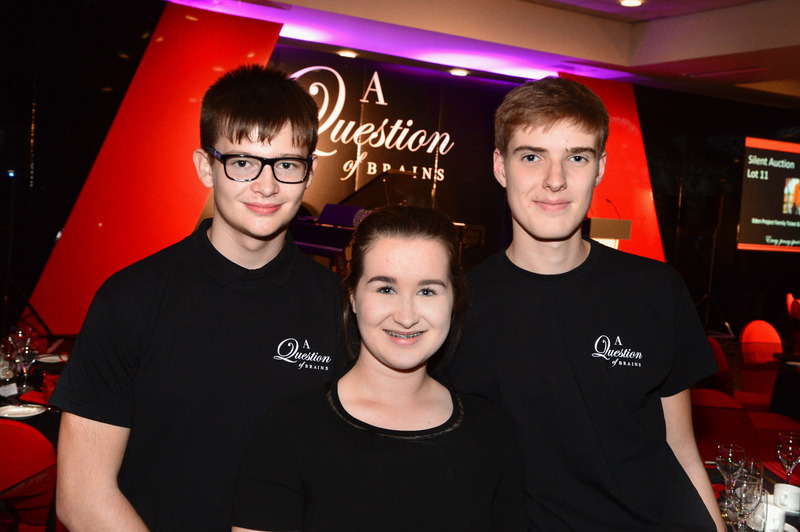 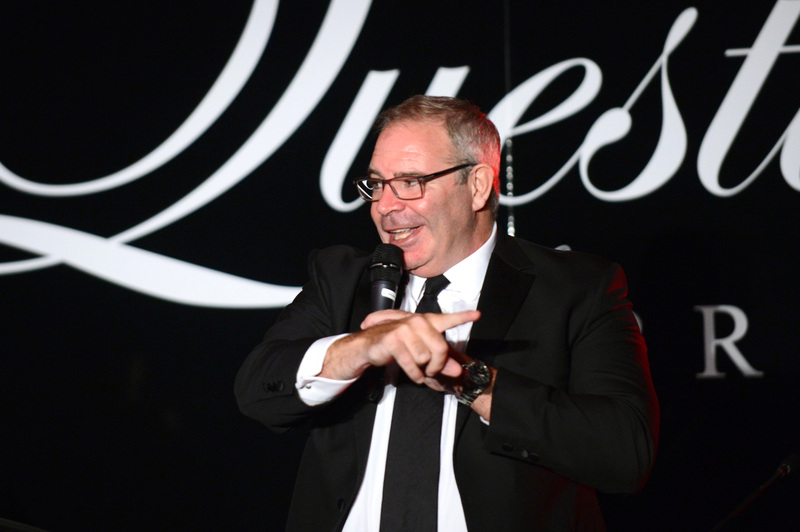 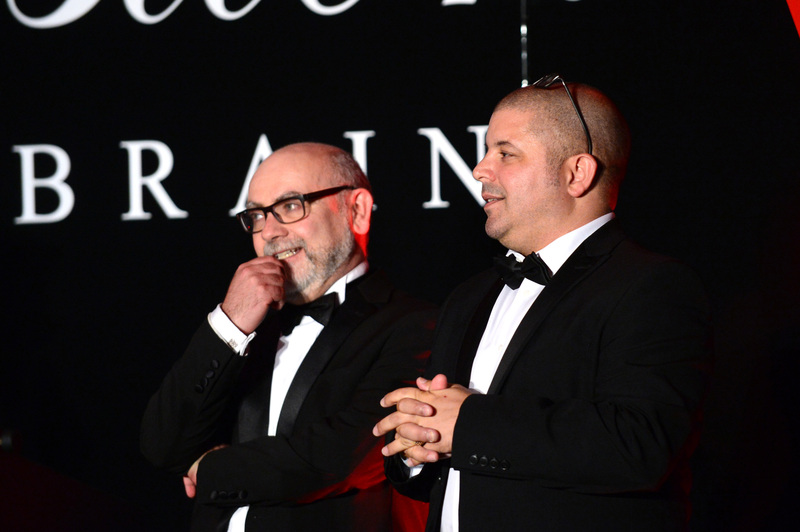 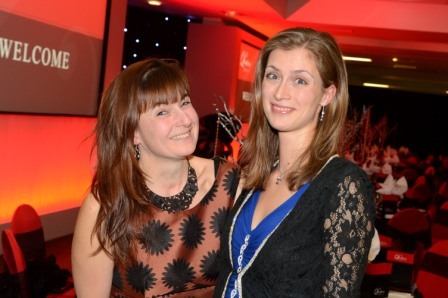 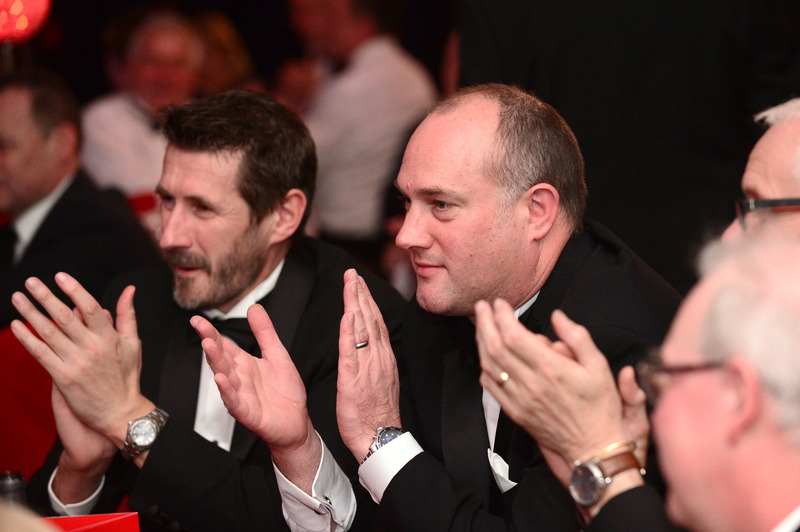 The third annual A Question of Brains event was held at Leicester Tigers on 25th November 2014. 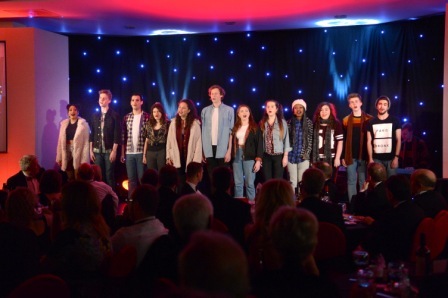 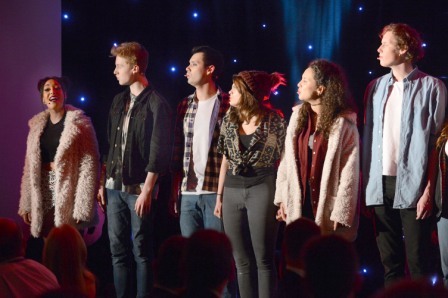 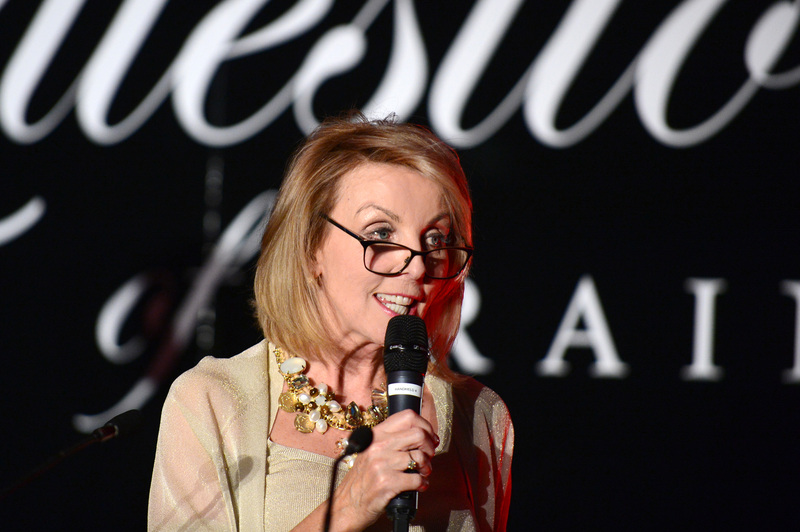 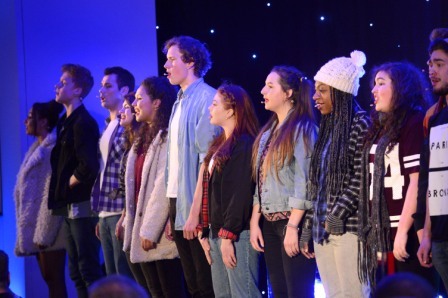 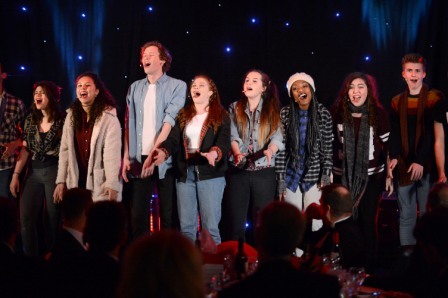 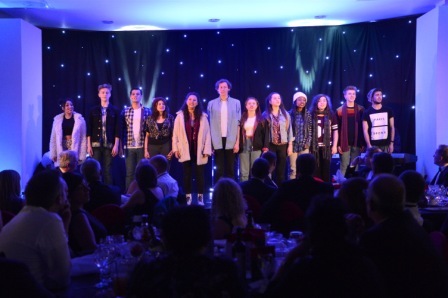 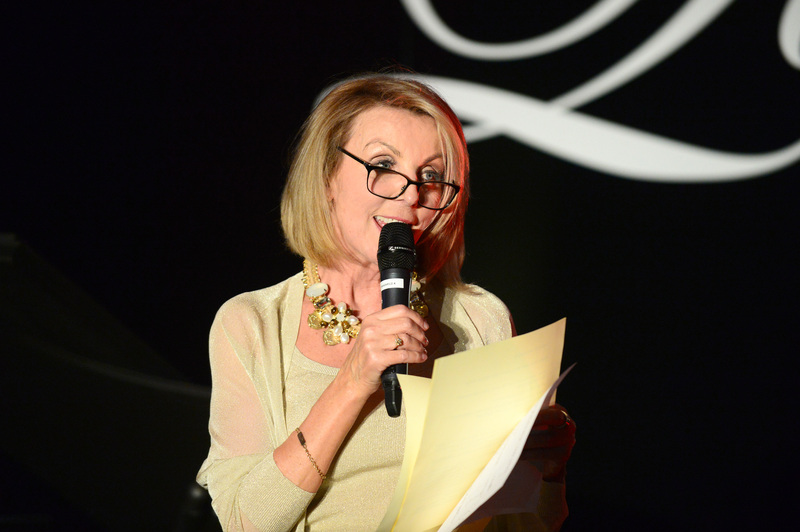 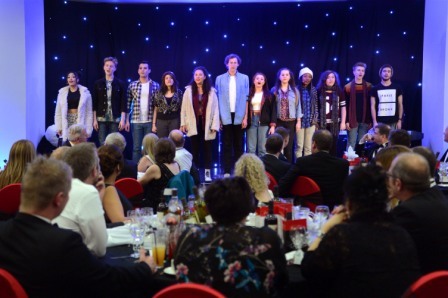 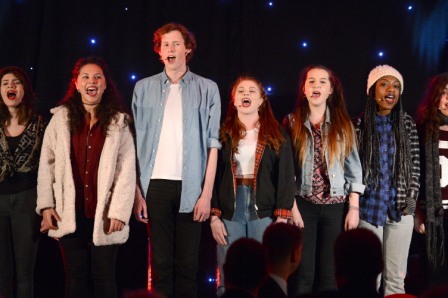 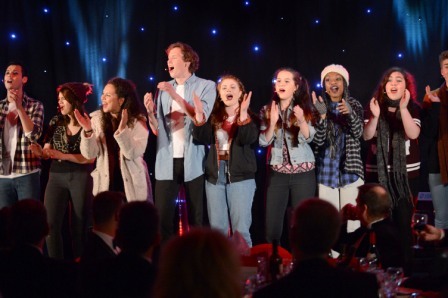 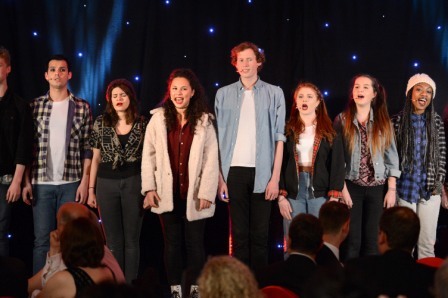 The event was hosted by BBC East Midlands Today presenter Anne Davies and Curve Community Theatre performed songs from Rent. 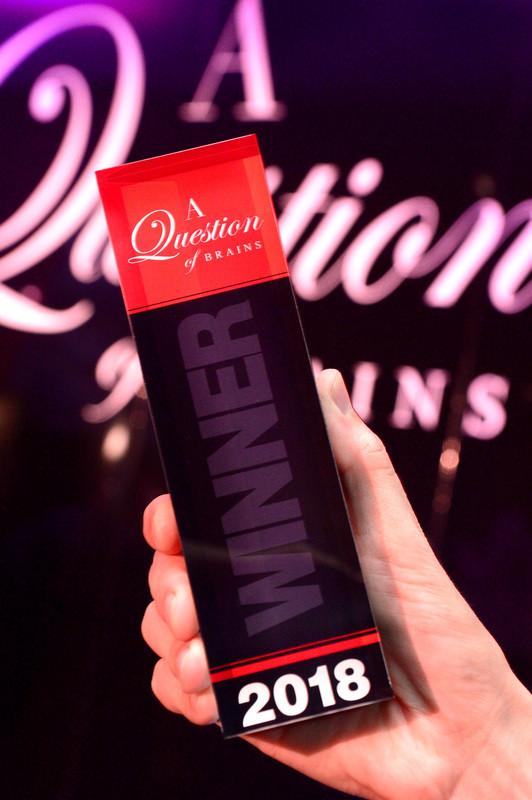 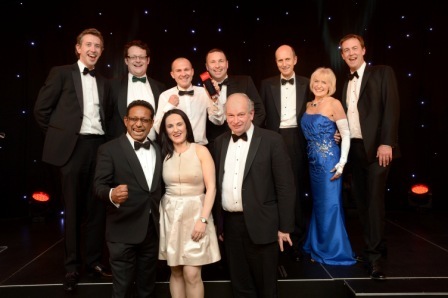 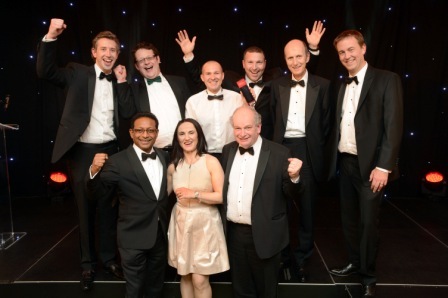 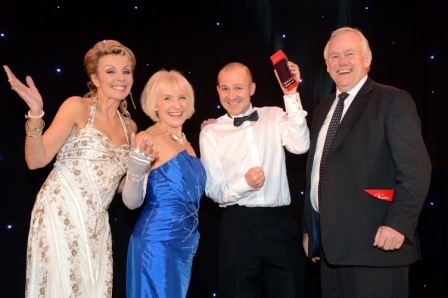 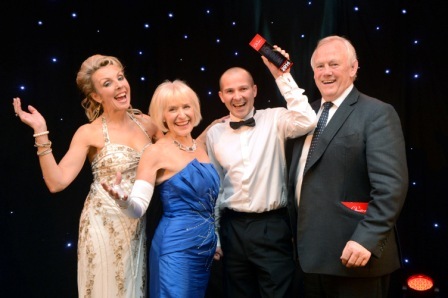 The A Question of Brains Trophy was won by the team from Mark J. Rees Chartered Accountants. 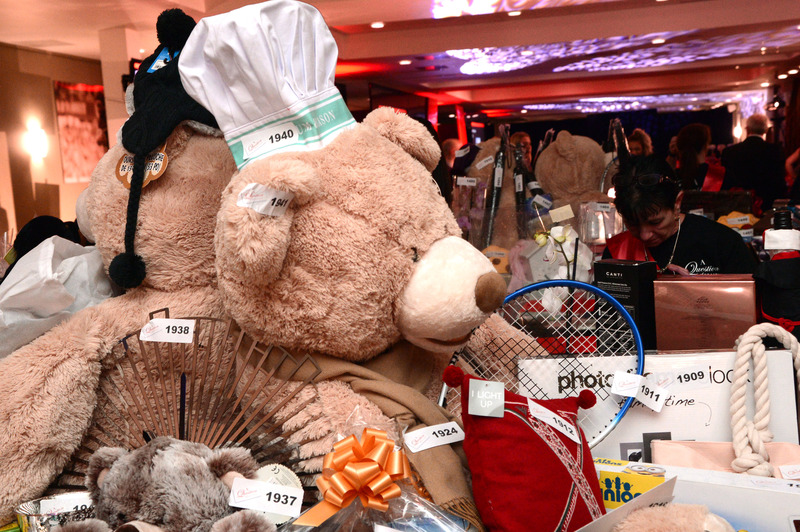 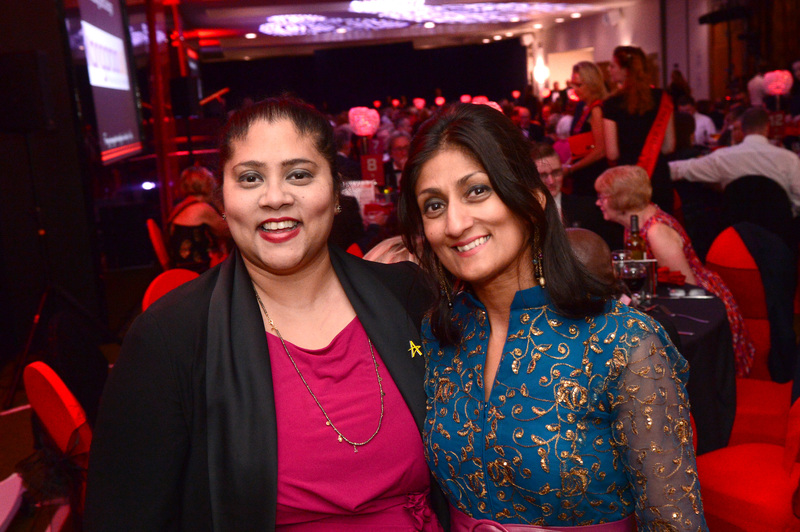 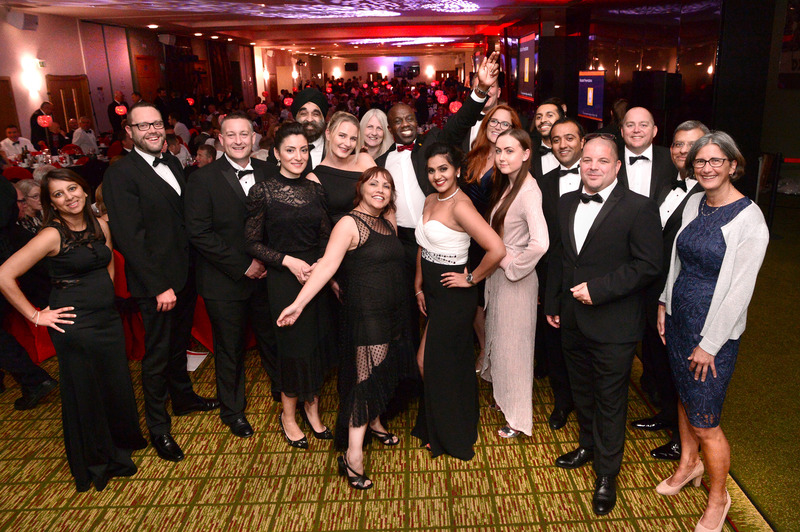 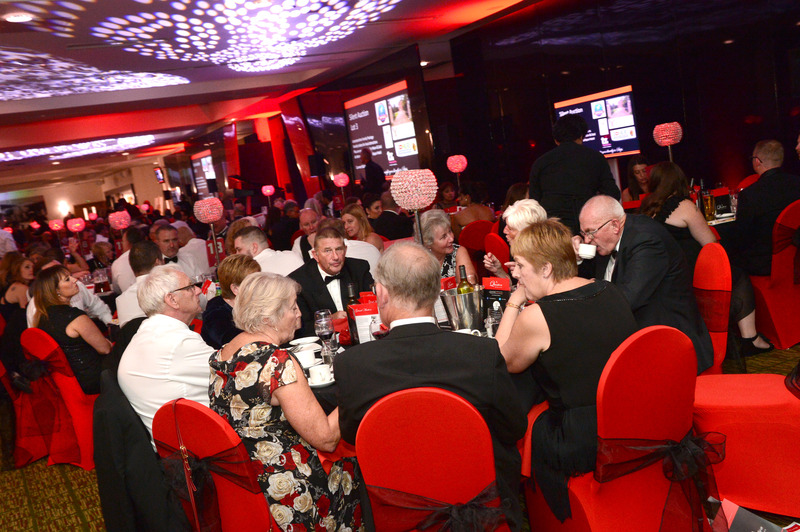 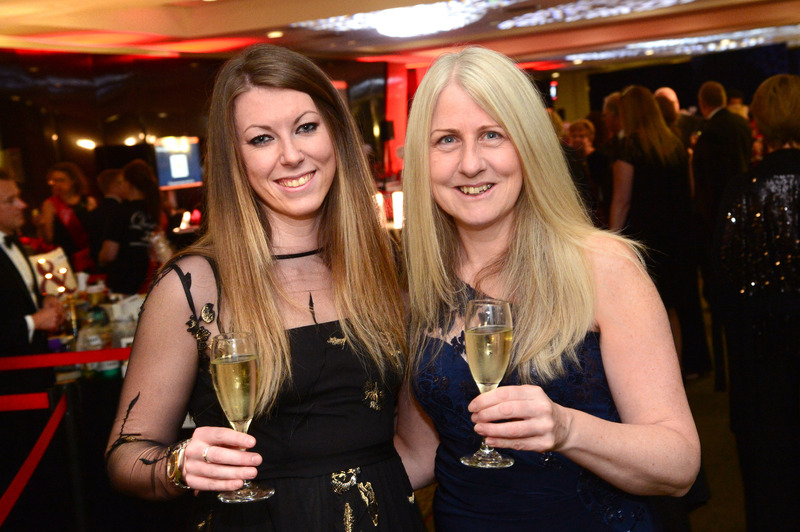 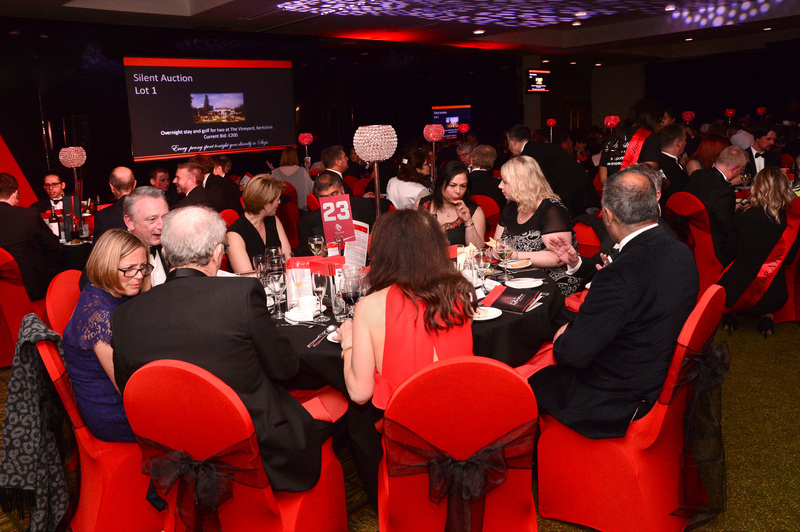 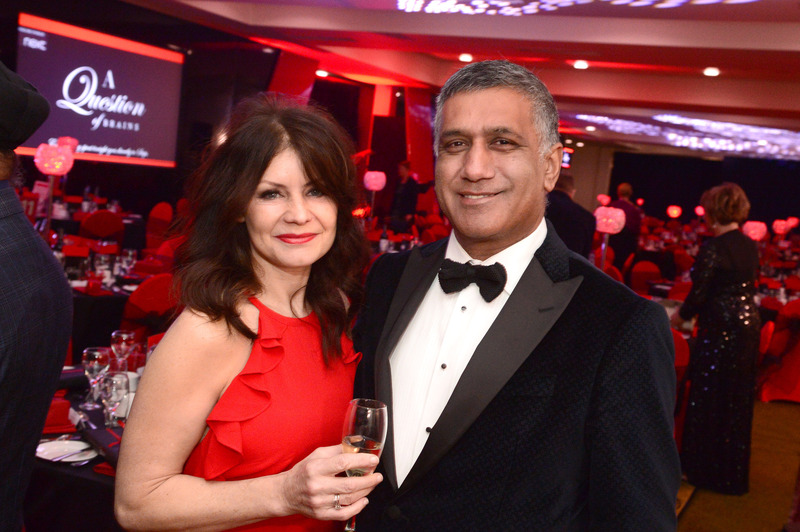 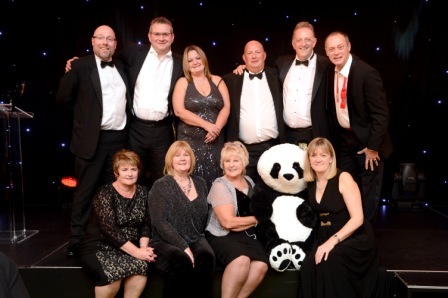 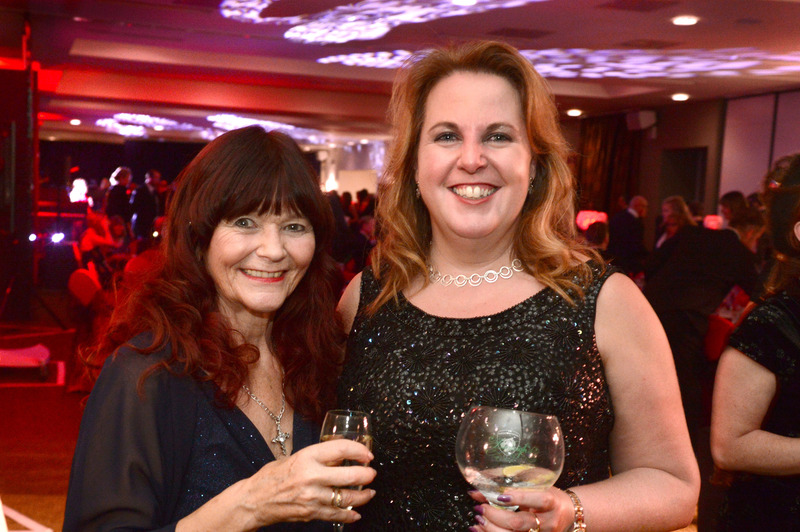 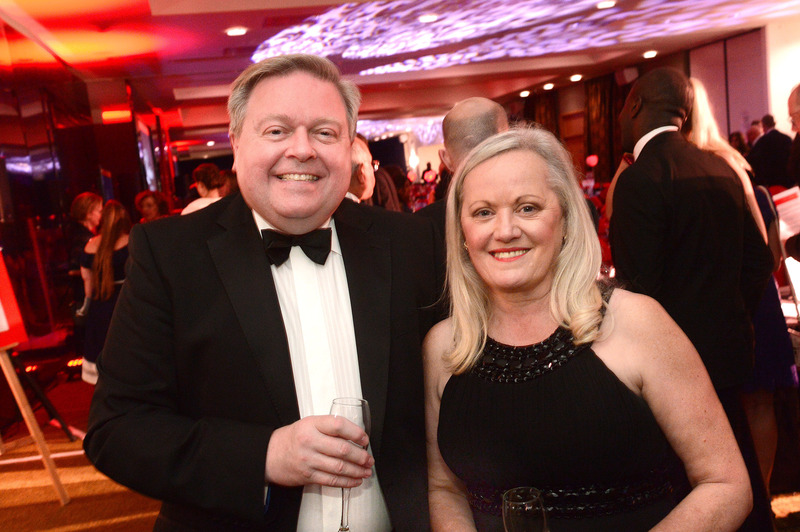 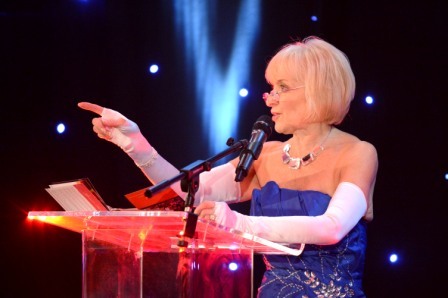 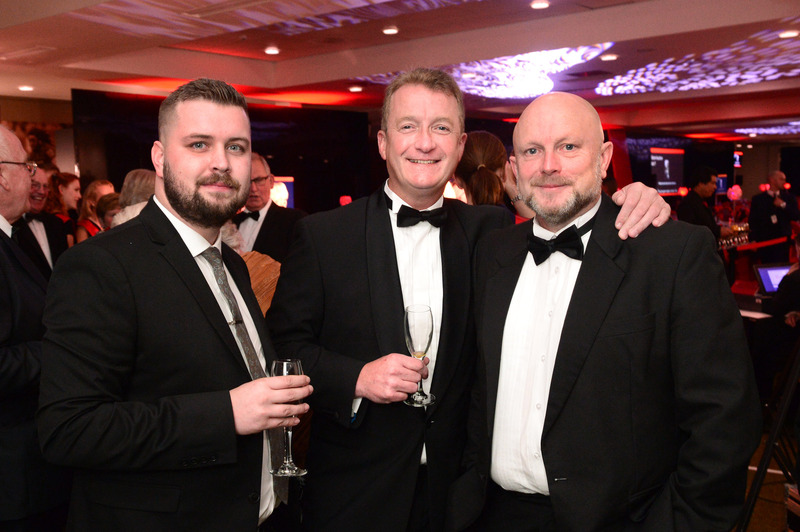 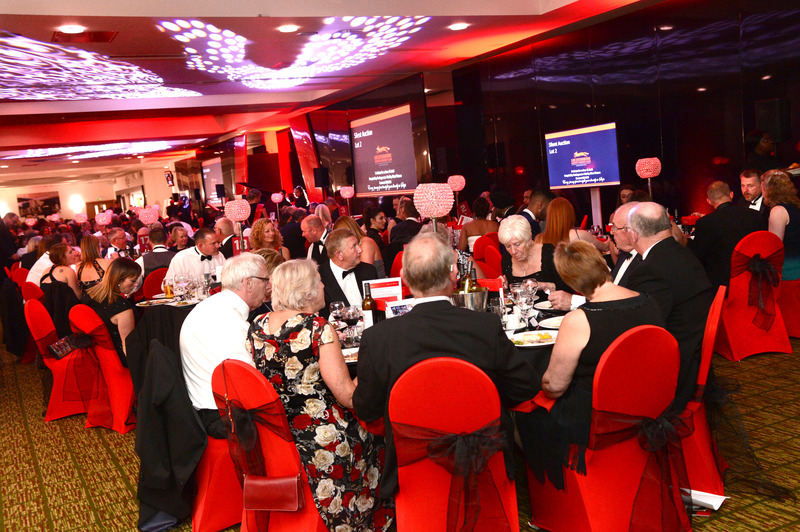 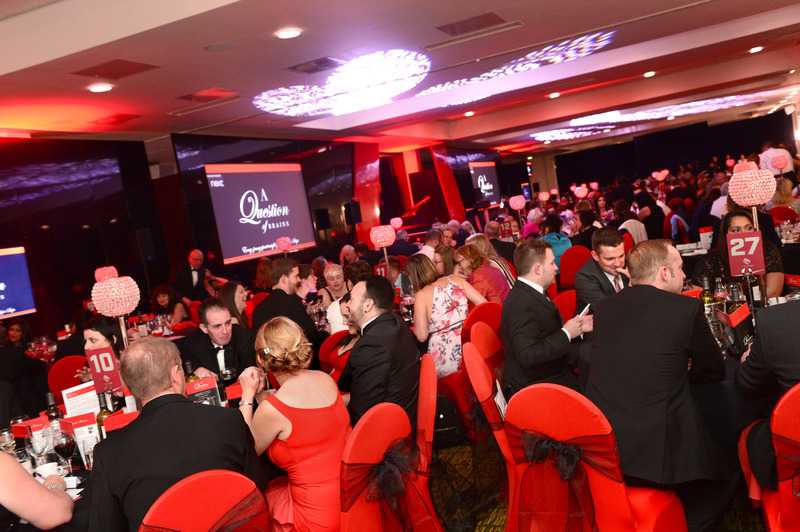 Grand Auction Lots included a VIP tour of the Sky Studios, a Far East Holiday, a day on a Luxury Private Yacht and a day flying with The Blades Aerobatic Display Team. 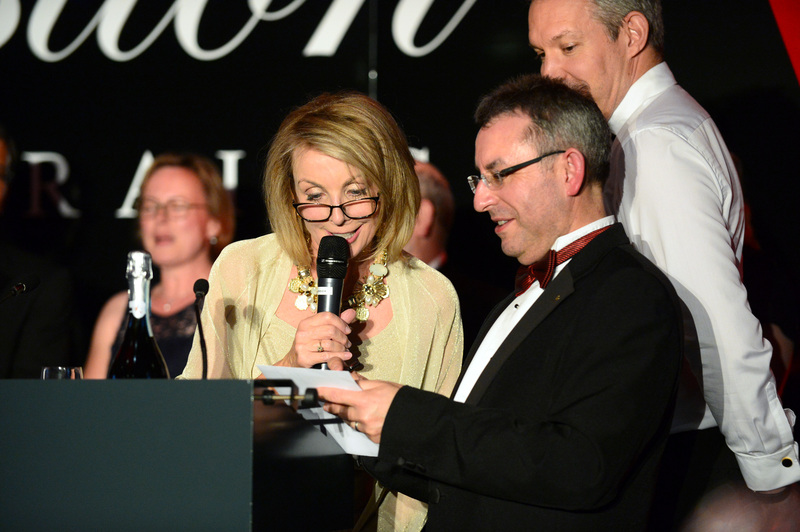 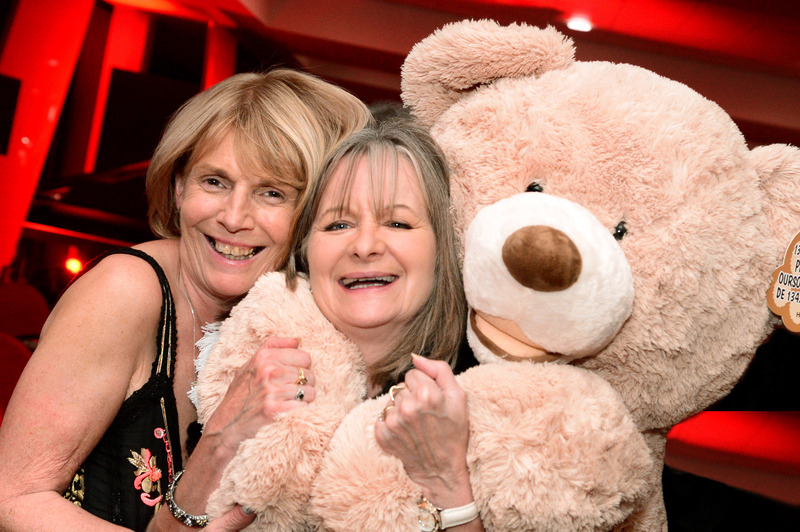 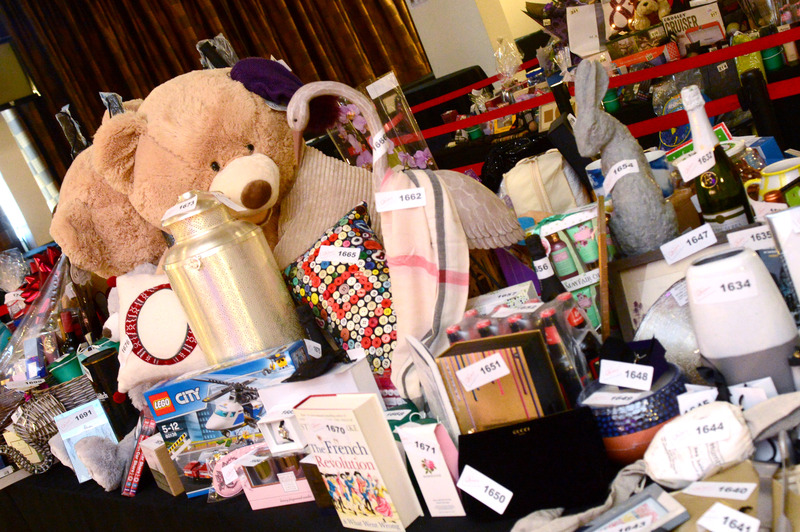 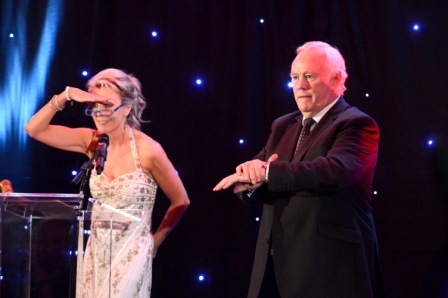 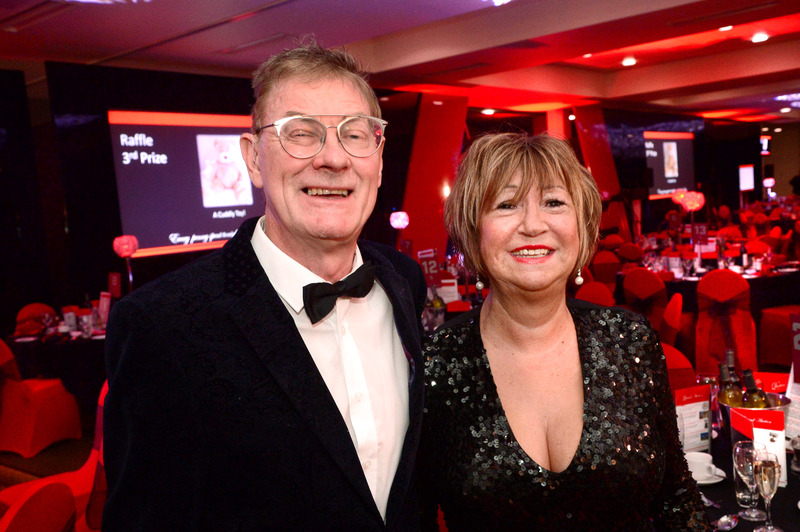 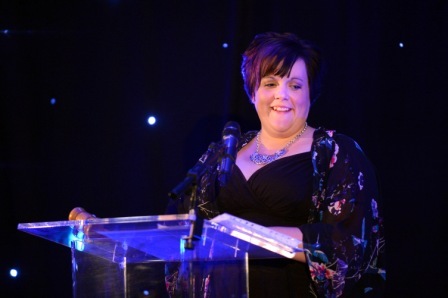 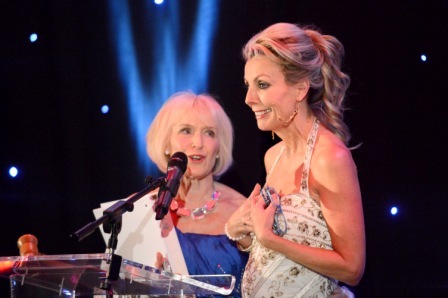 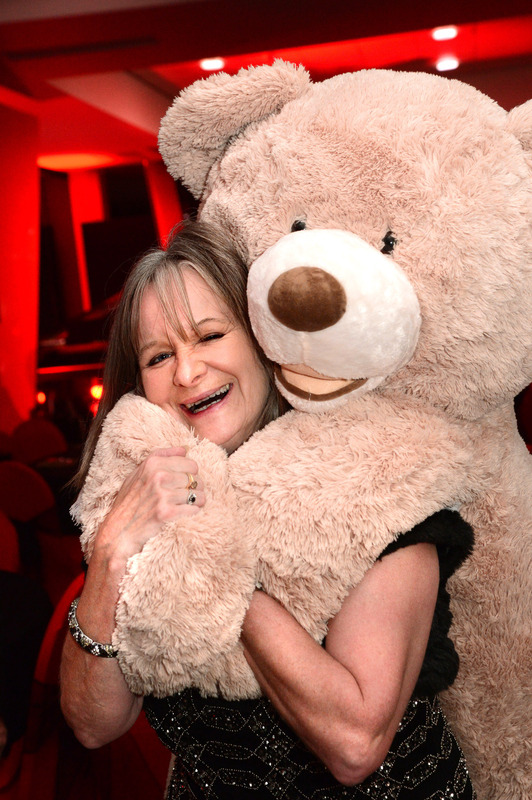 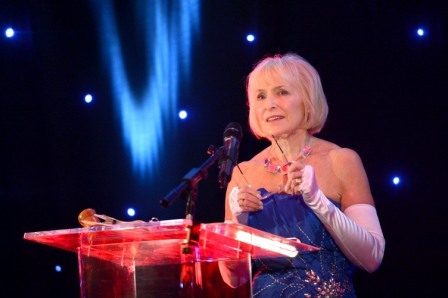 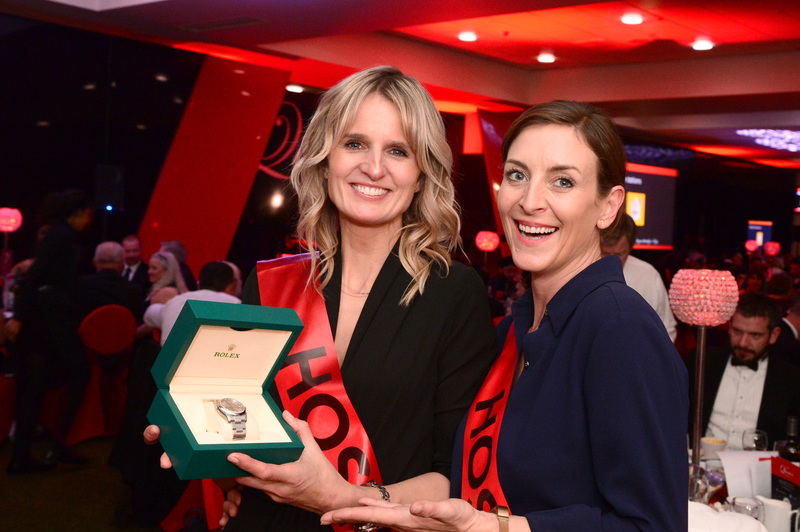 Mega-Raffle prizes won by guests on the night included a Diamond Necklace, a holiday in Mexico and over £1000 in vouchers for ladies and gents fashion houses.